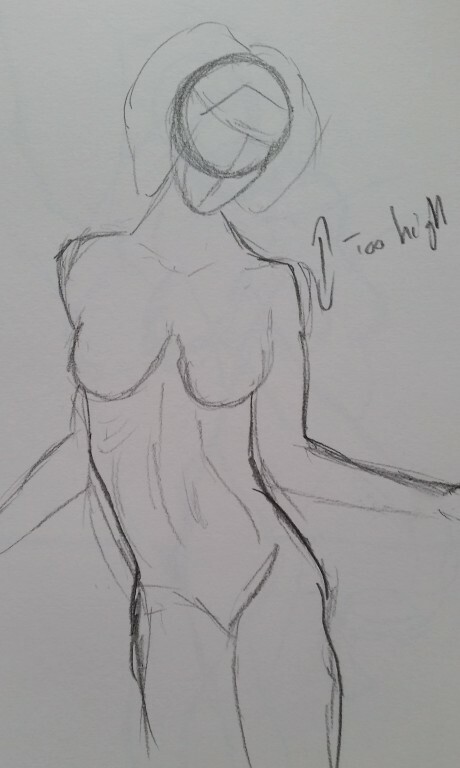 Recently got back from a long vacation, hadn’t even uploaded anything before I went so there is a lot here. 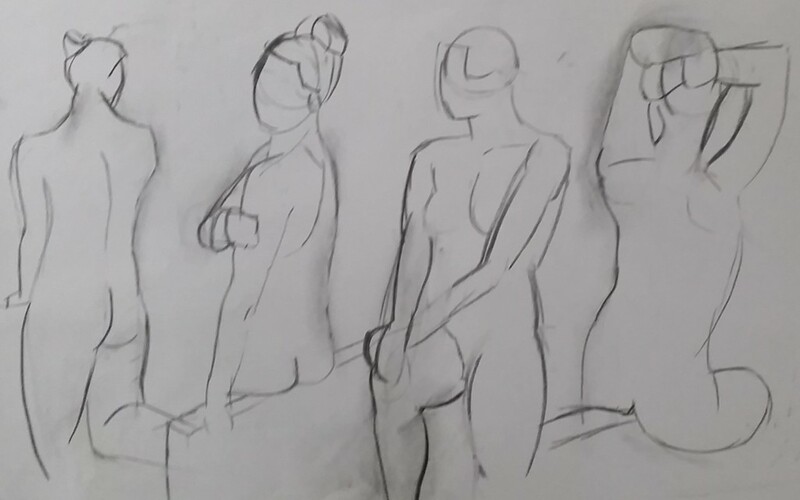 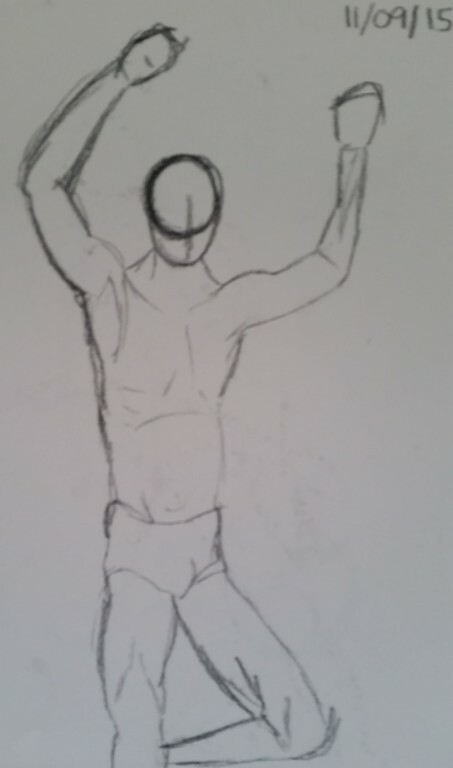 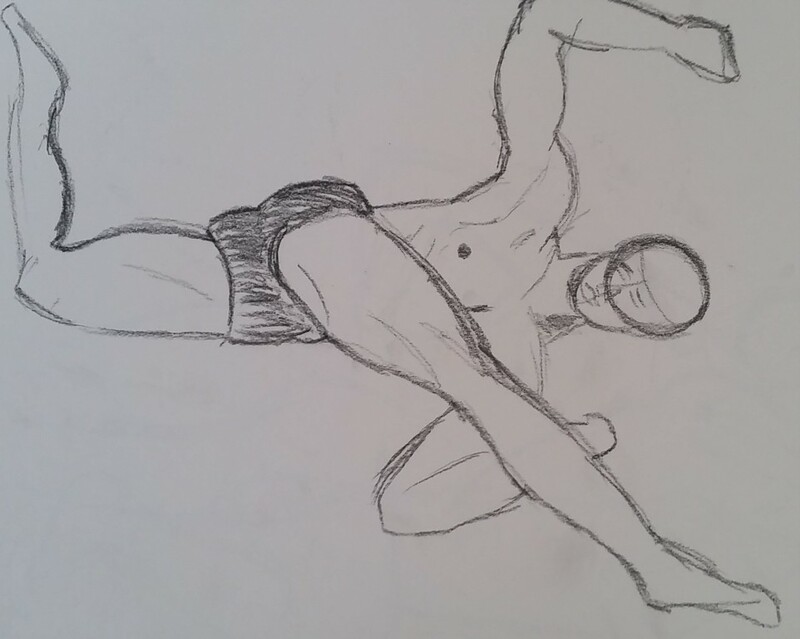 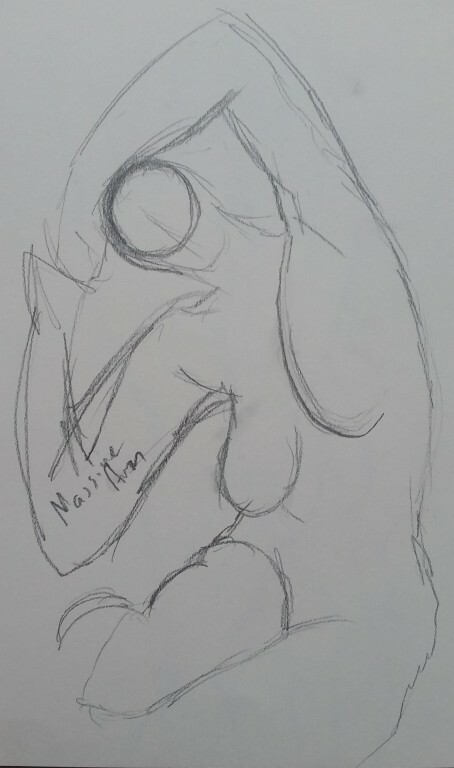 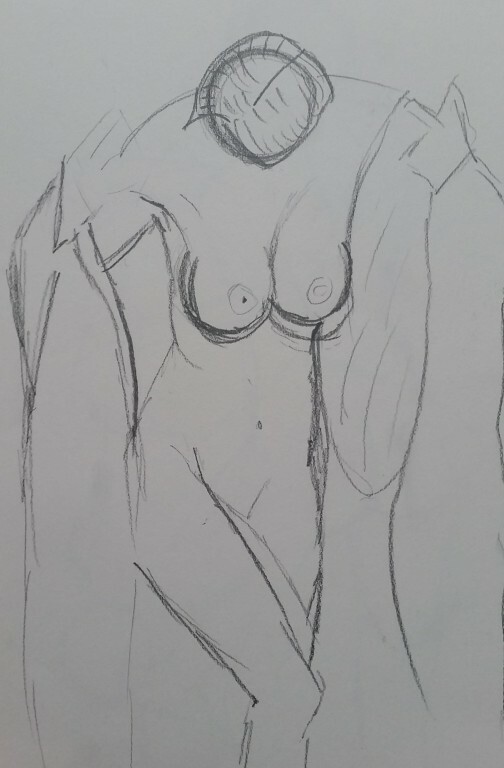 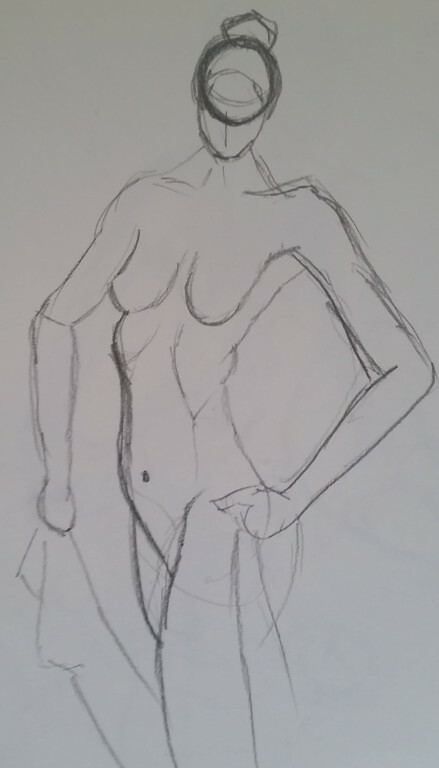 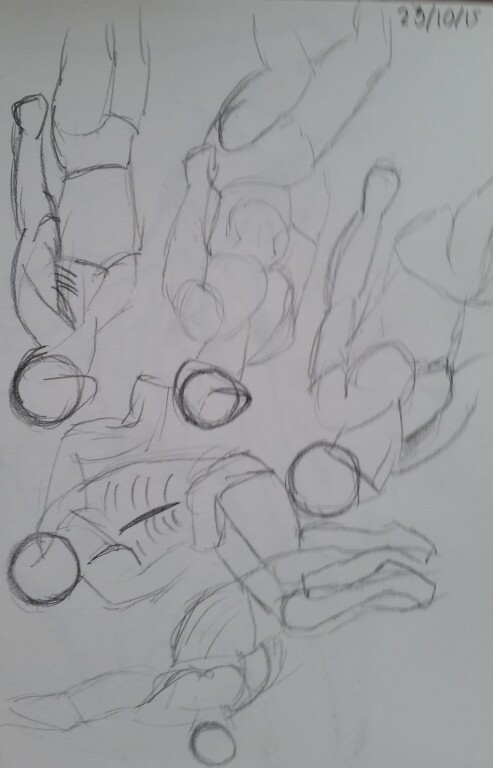 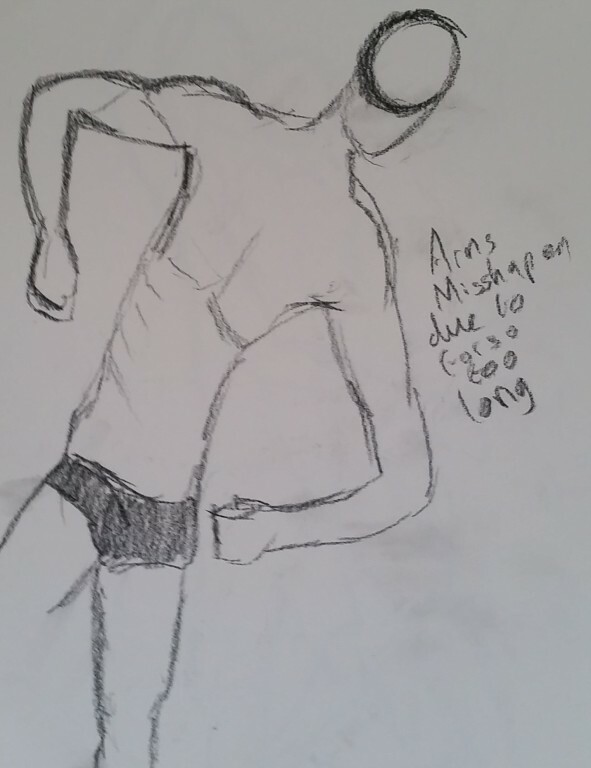 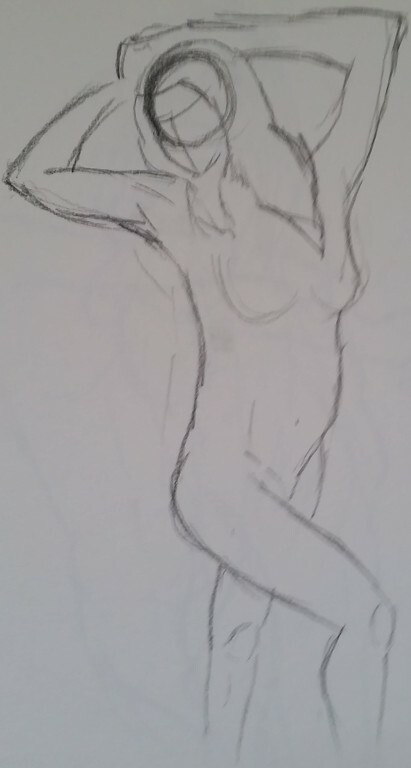 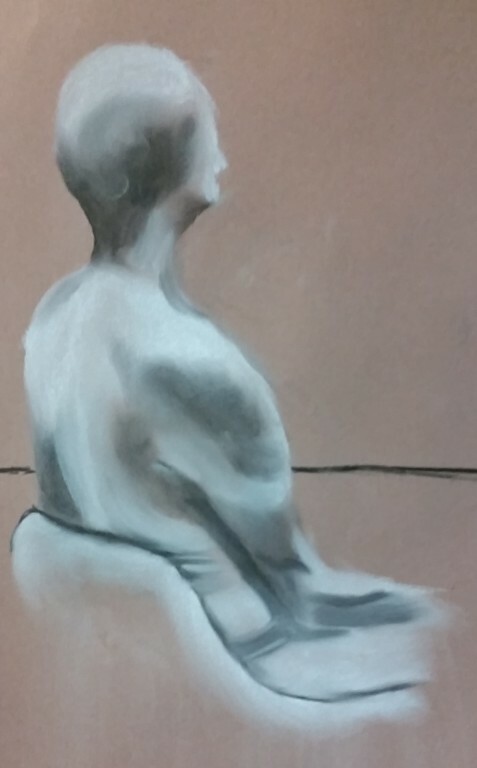 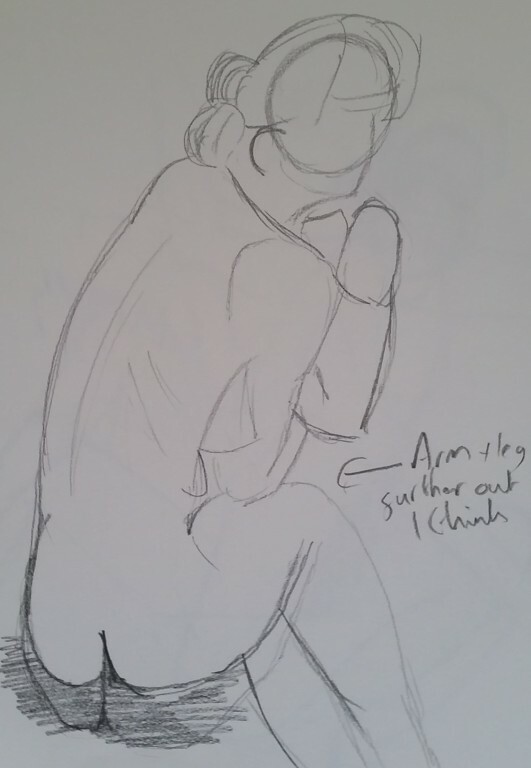 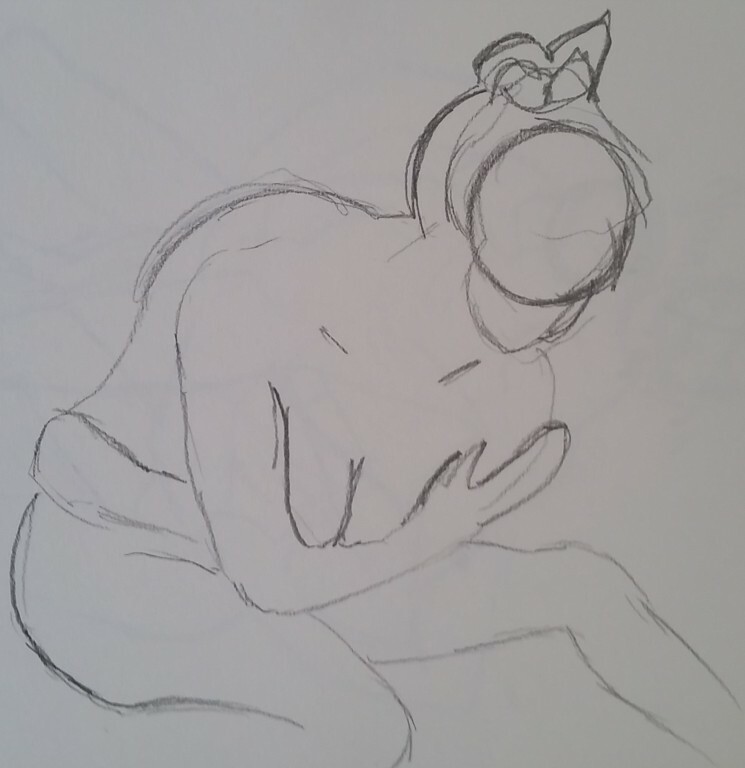 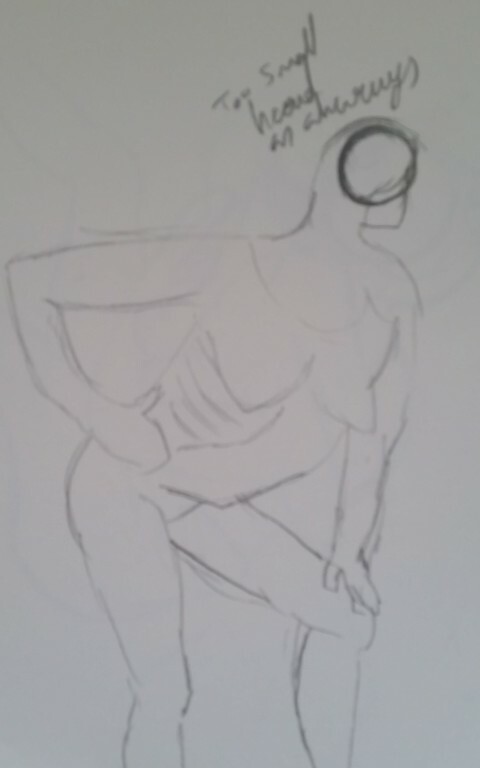 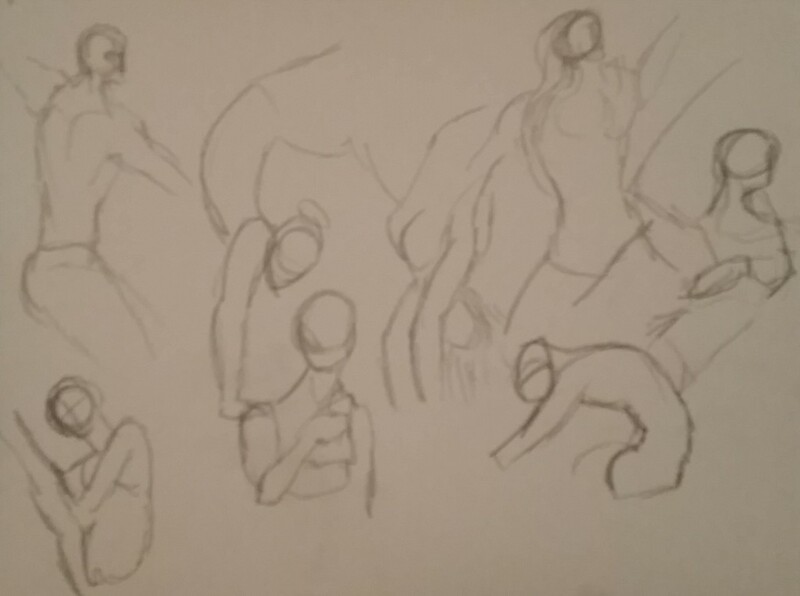 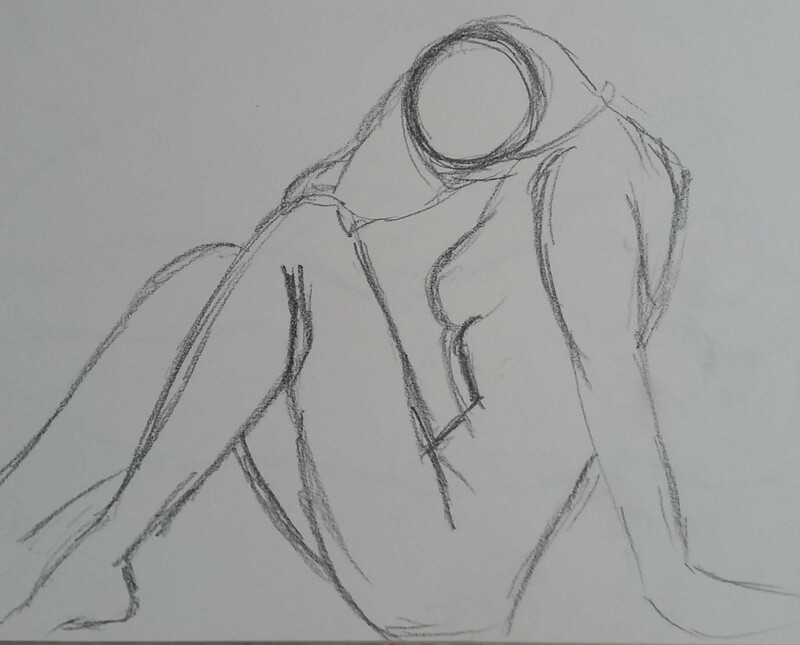 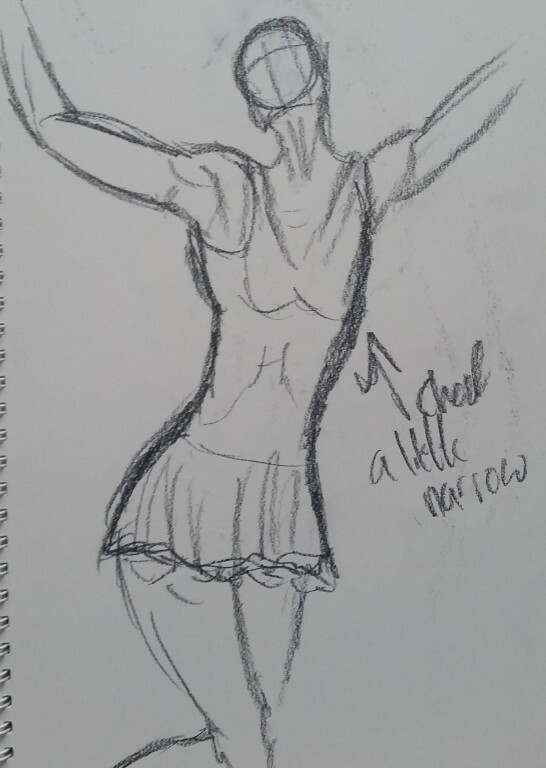 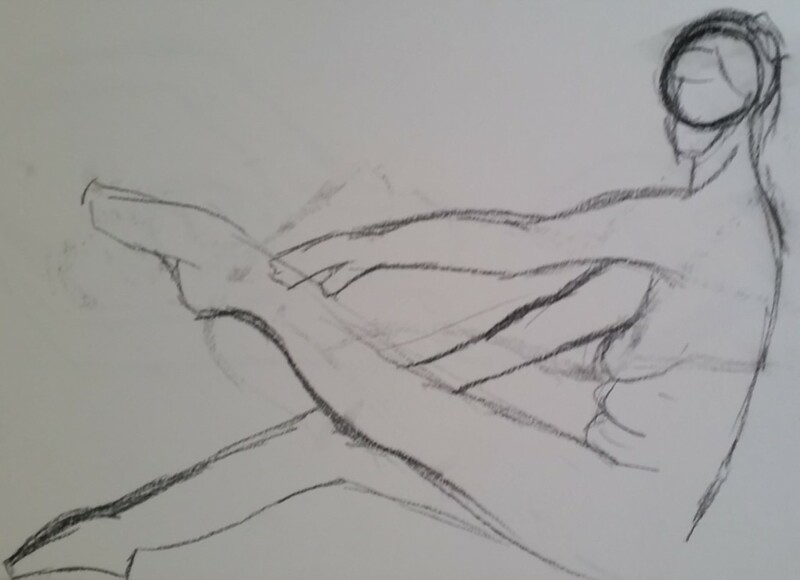 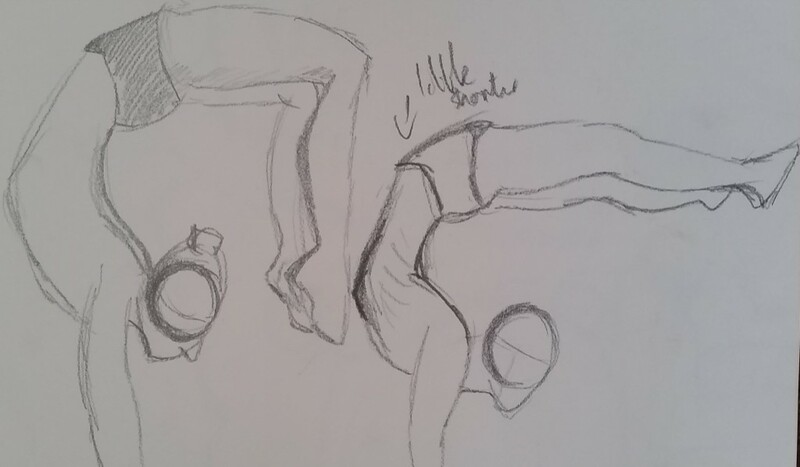 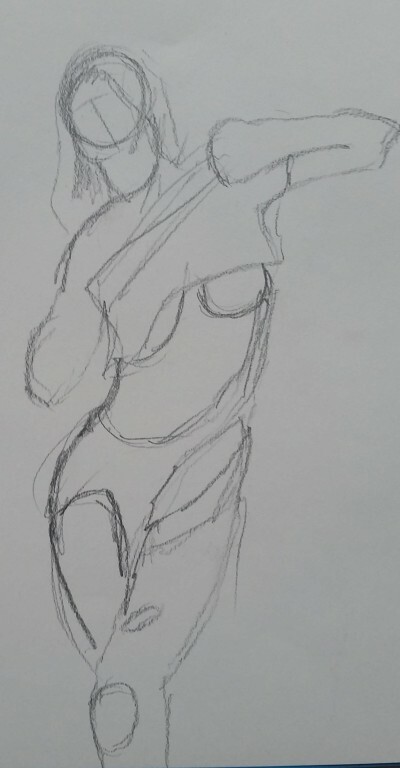 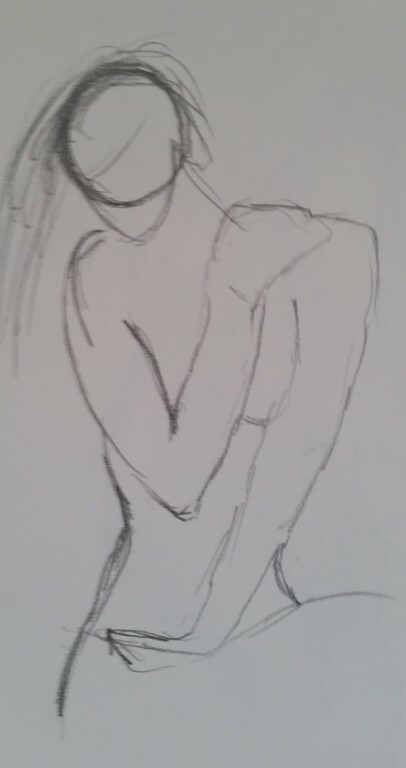 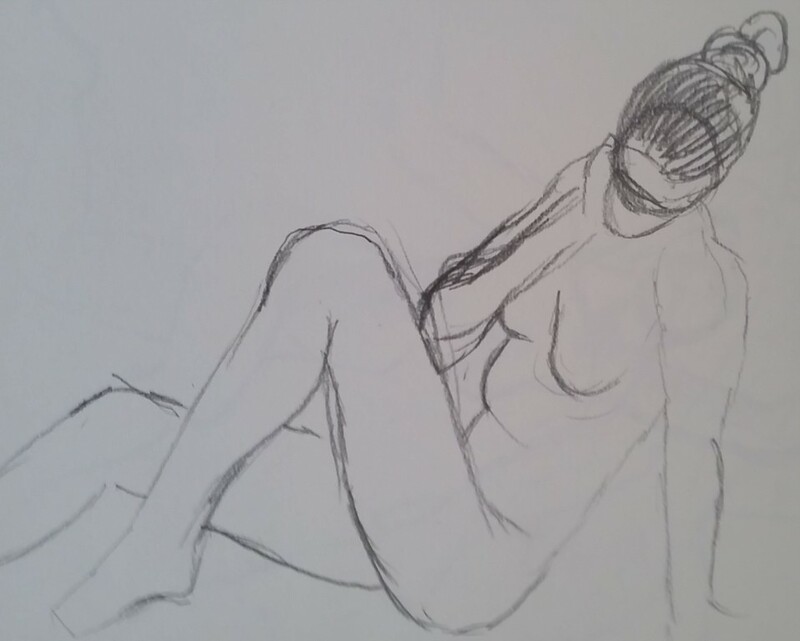 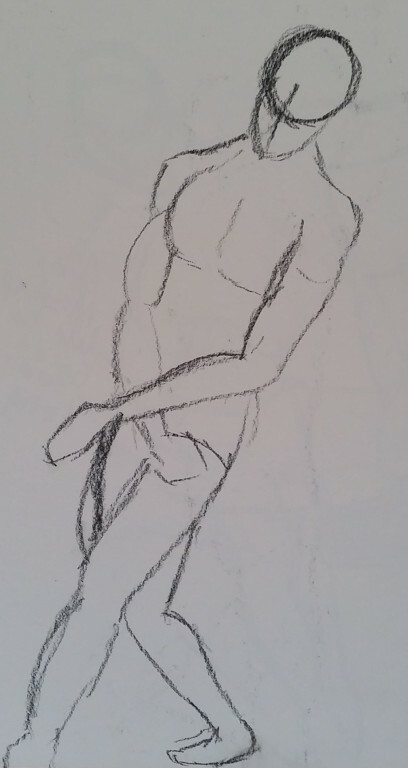 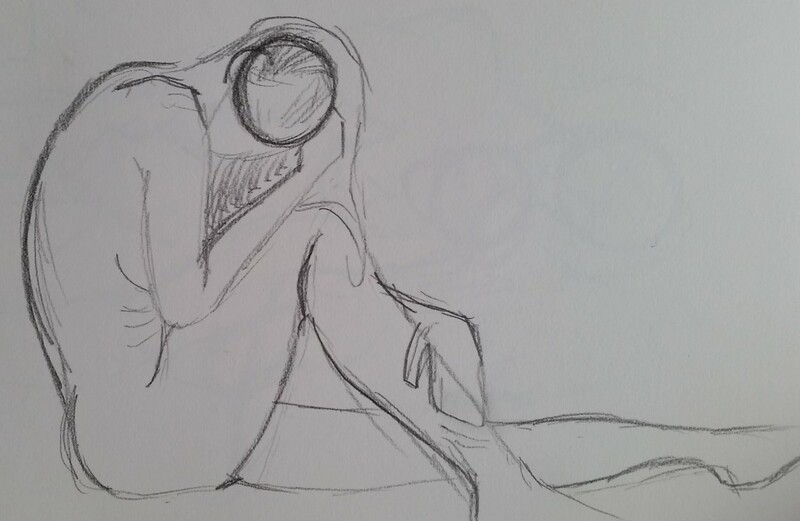 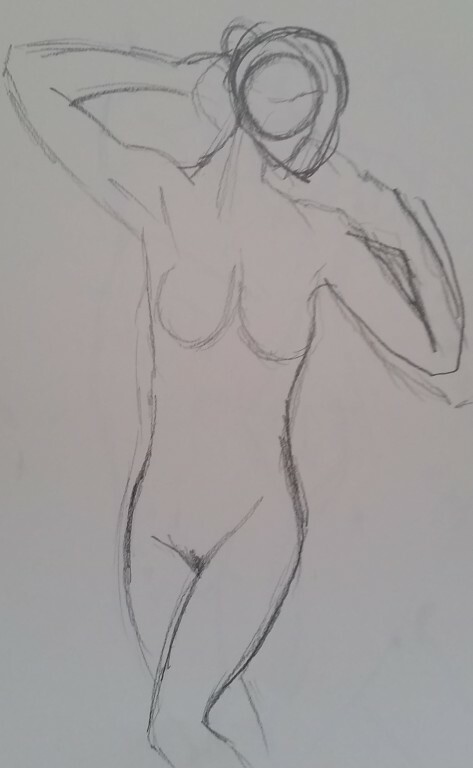 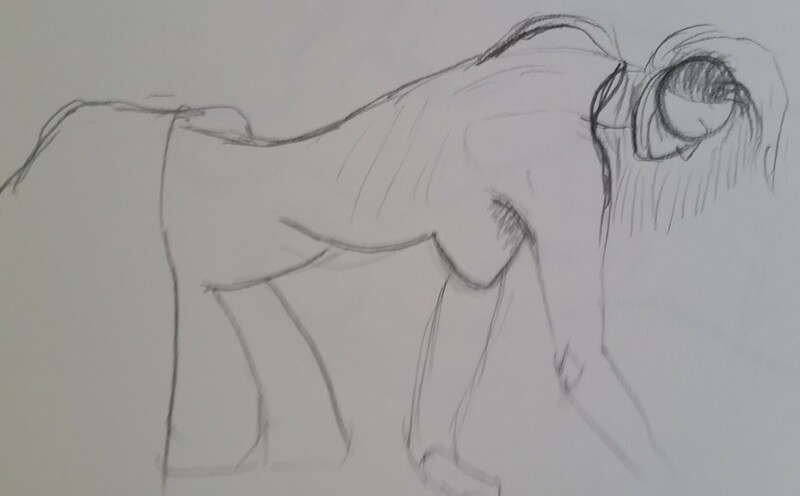 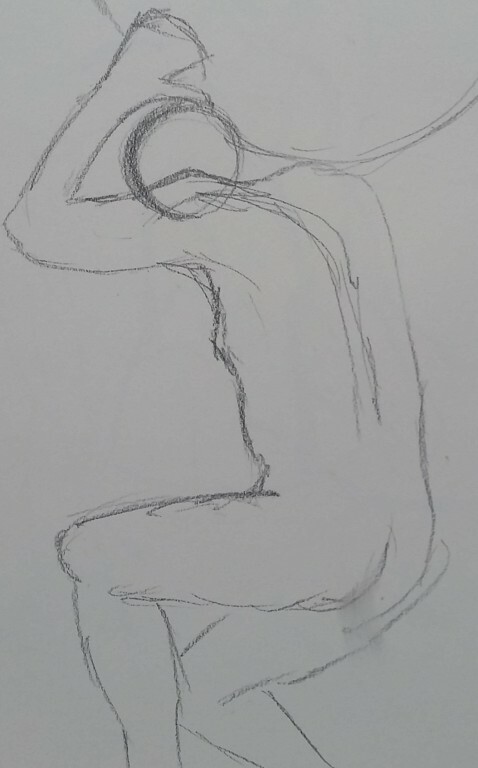 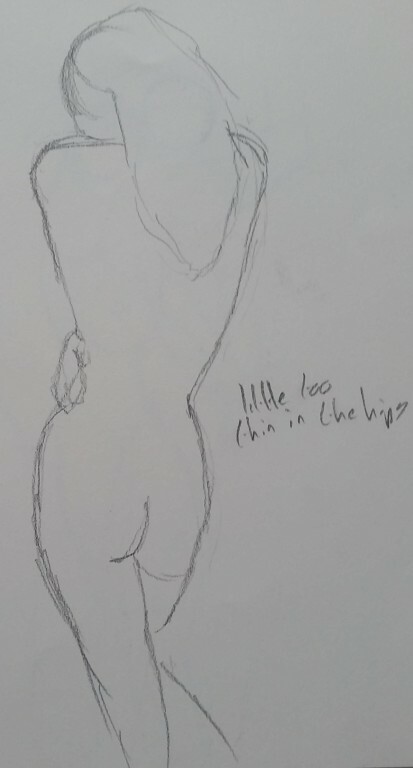 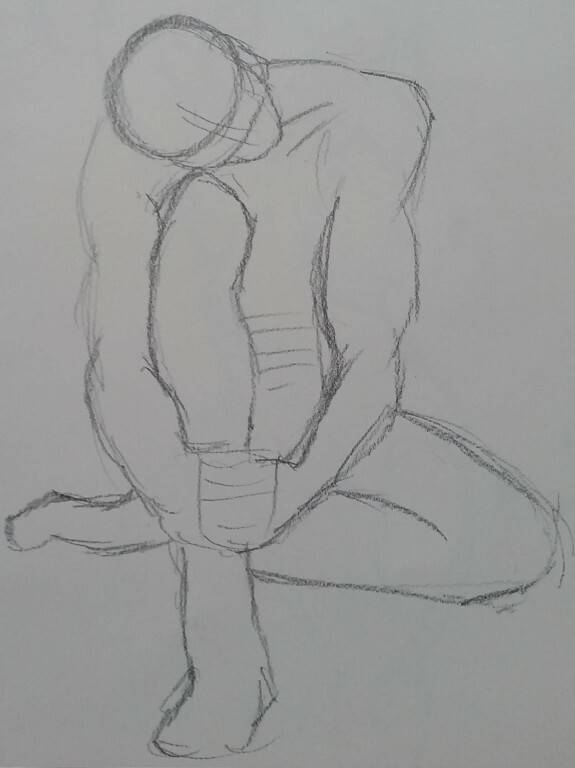 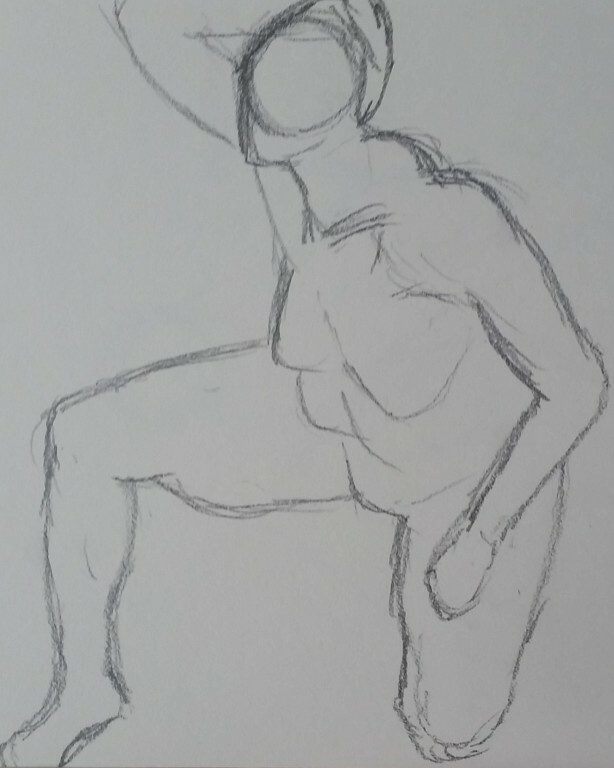 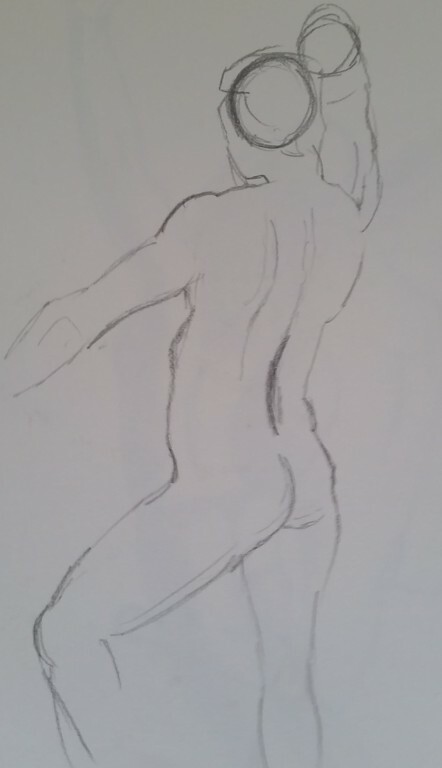 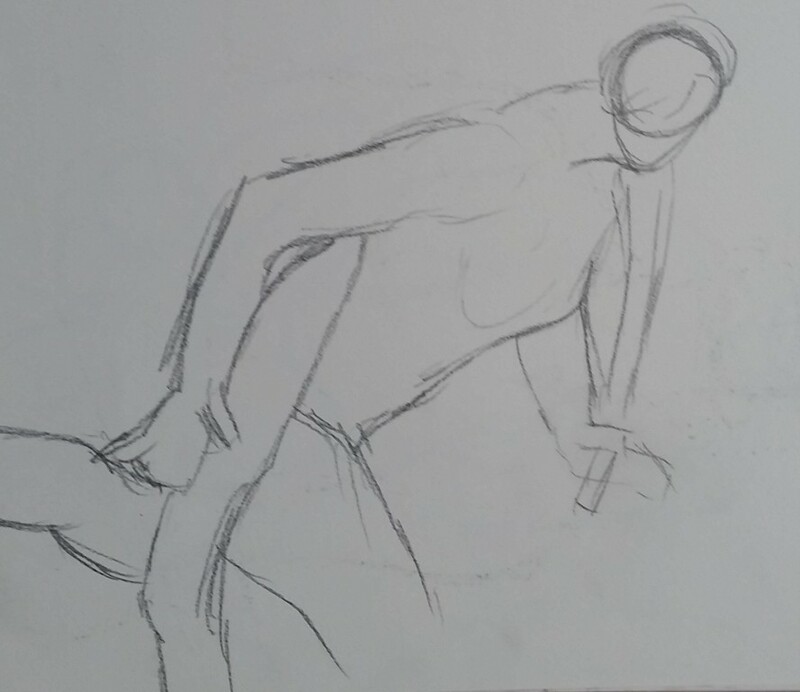 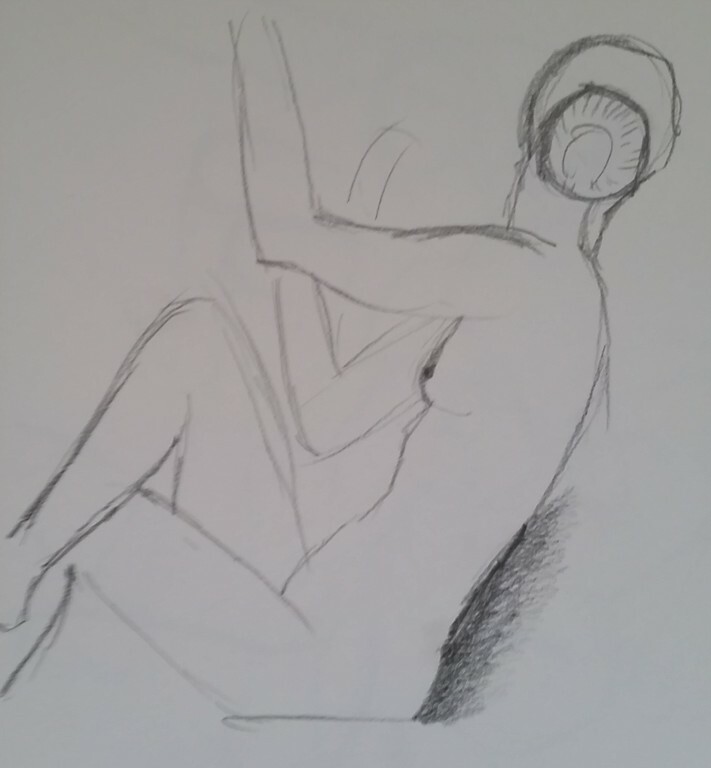 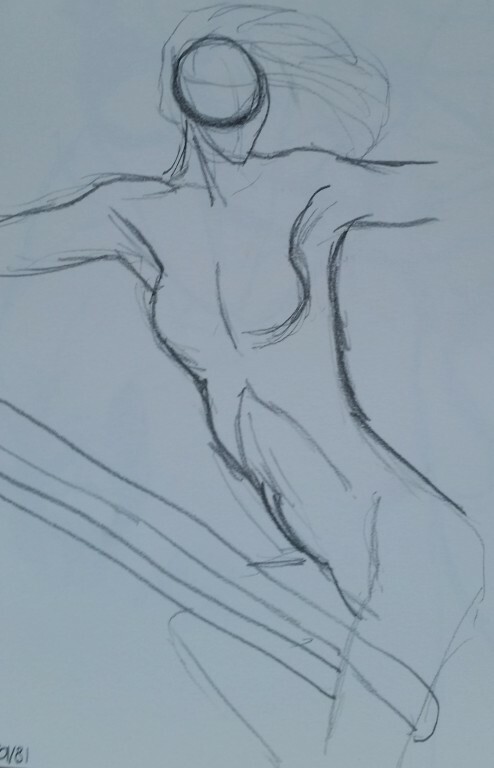 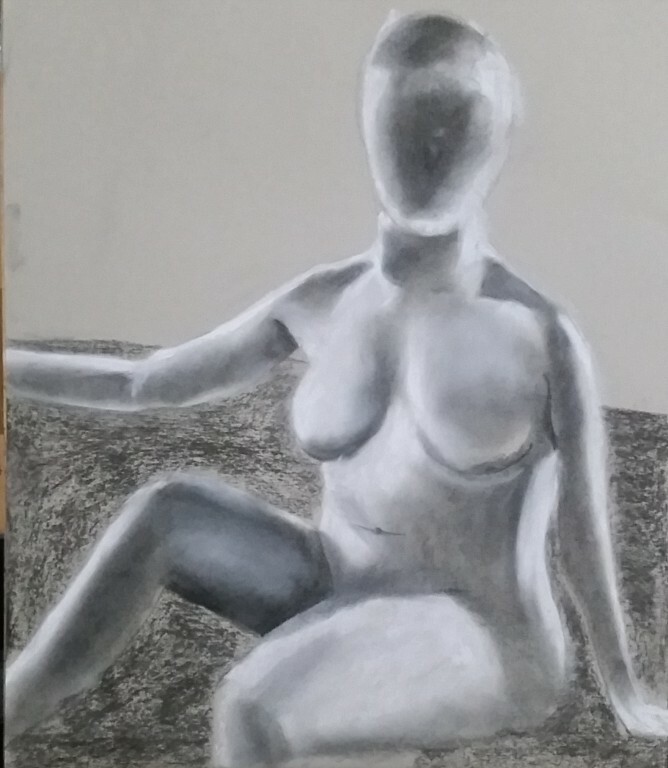 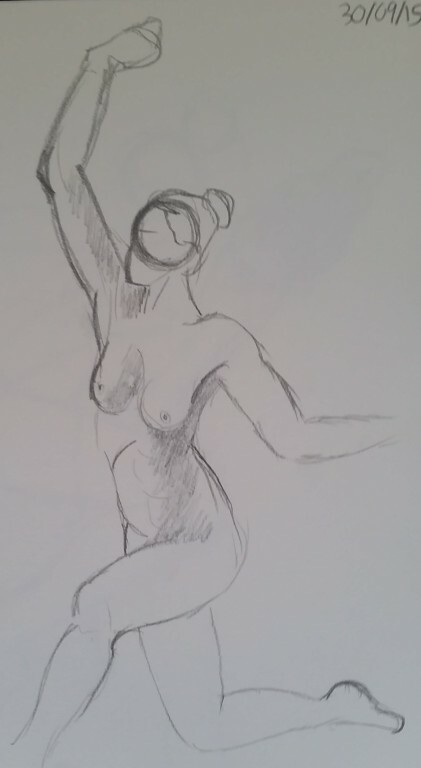 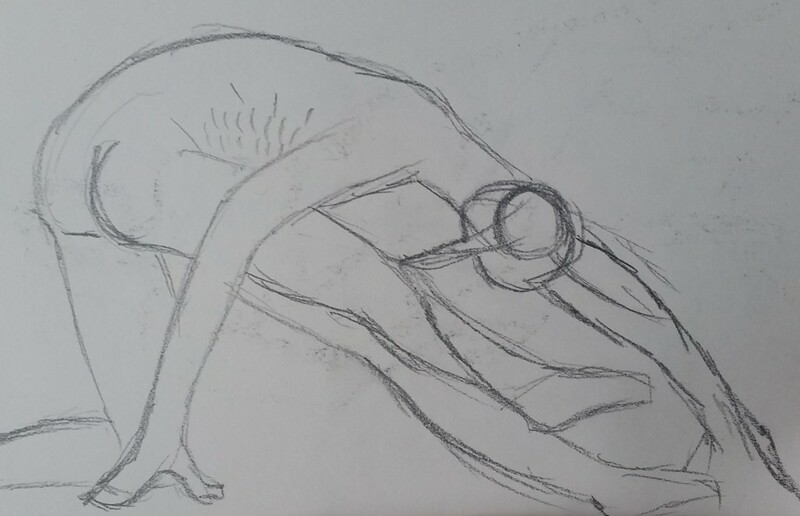 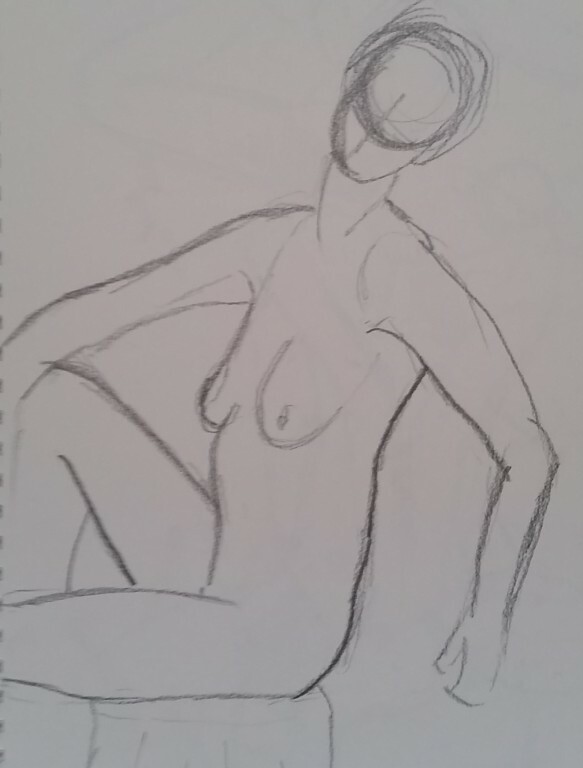 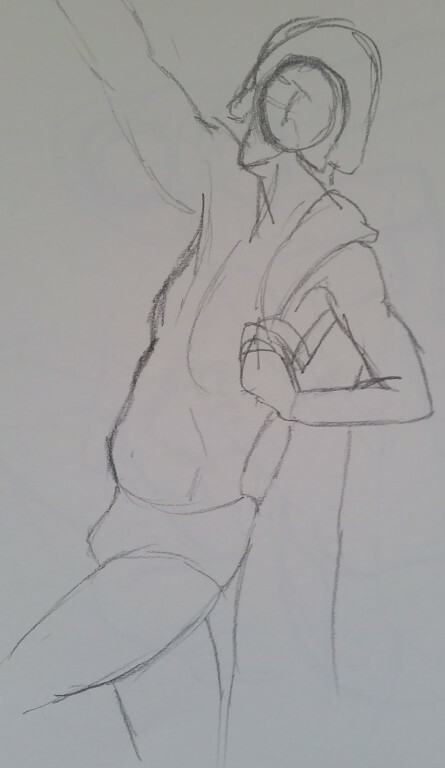 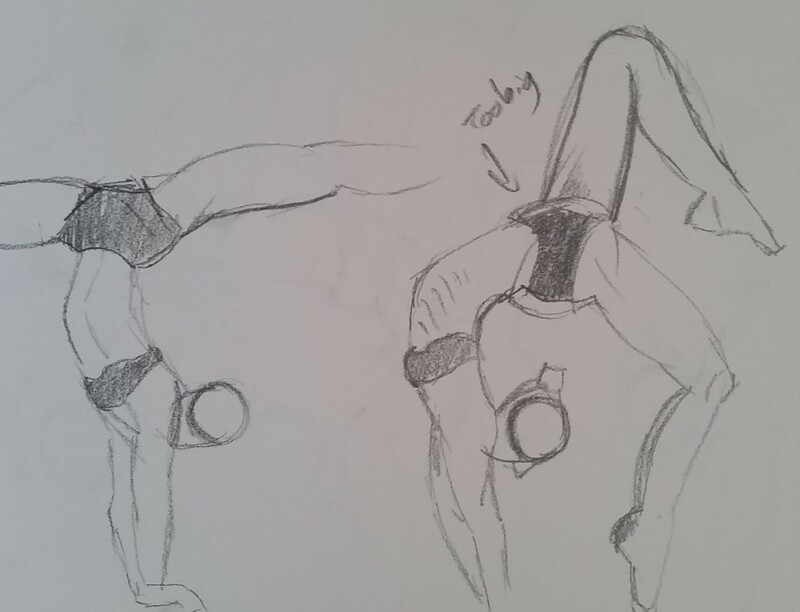 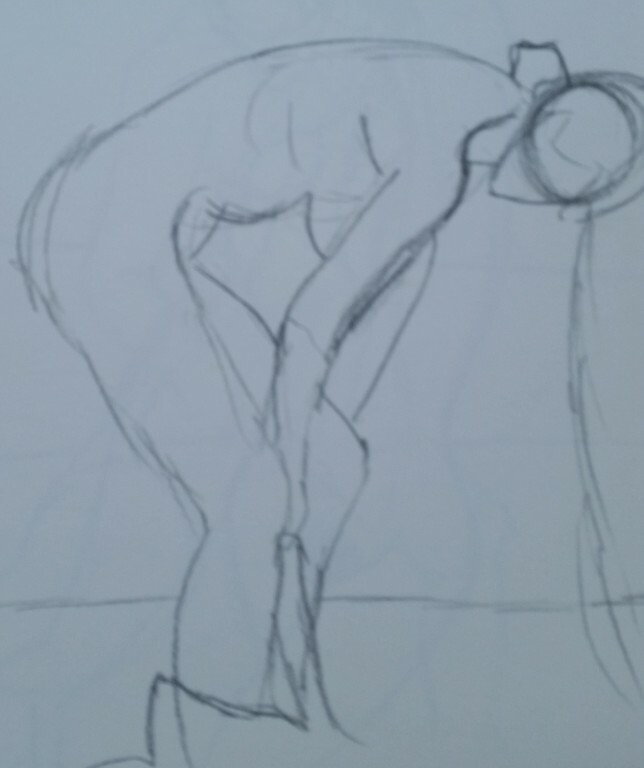 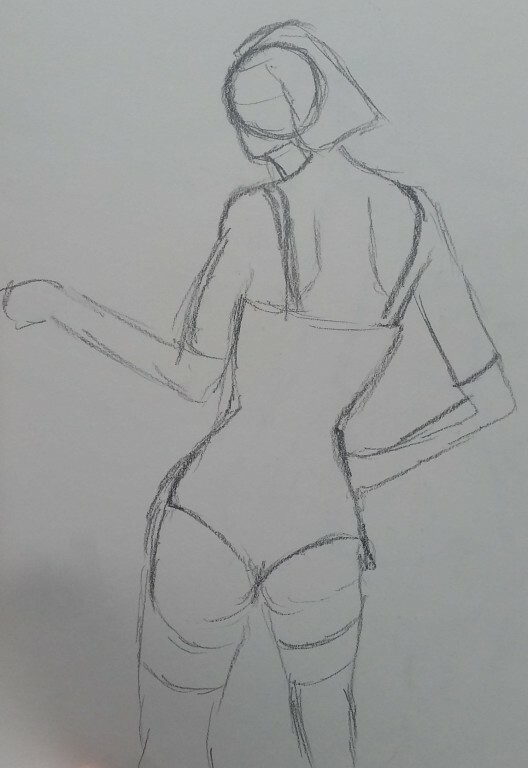 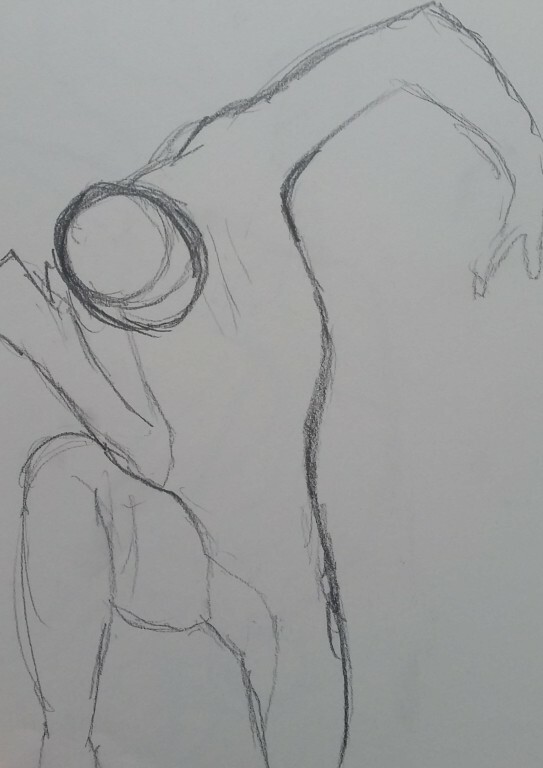 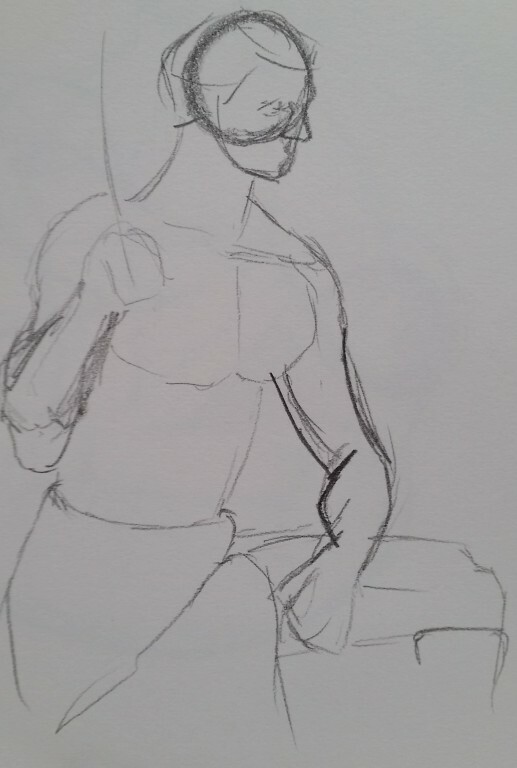 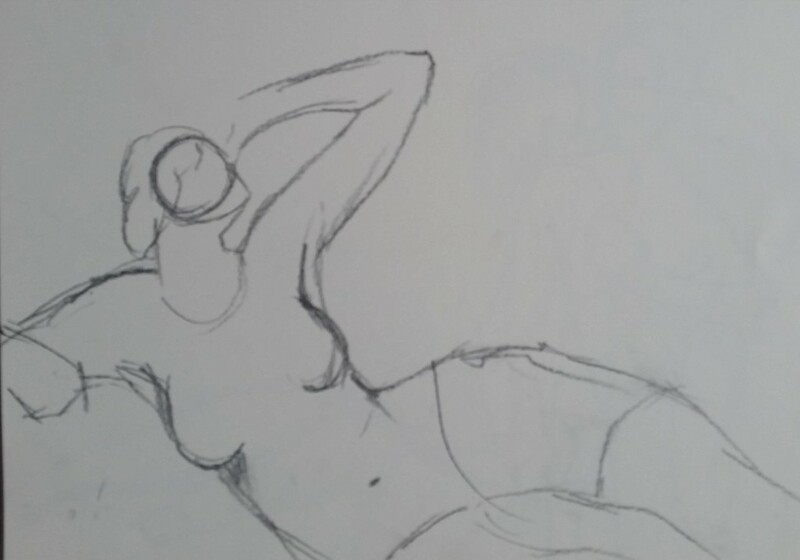 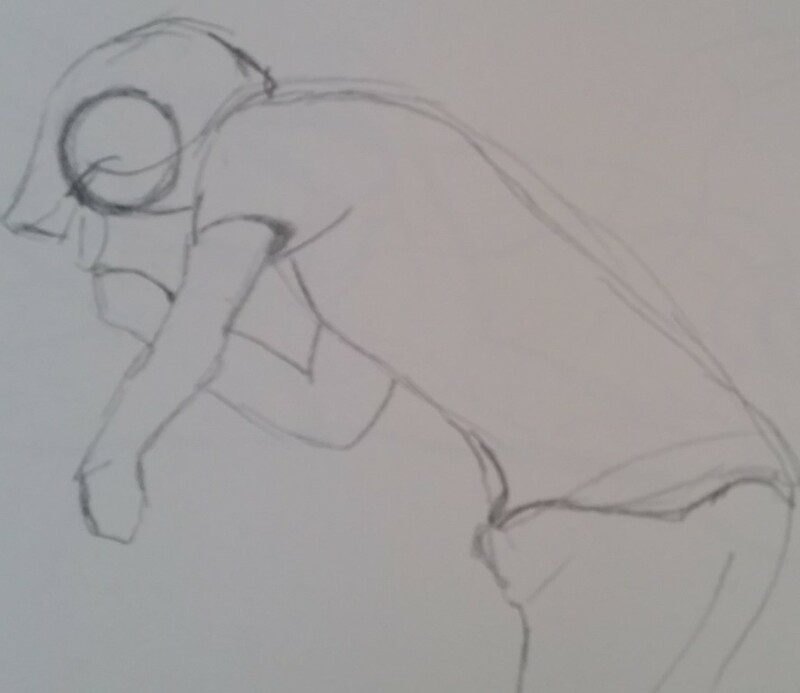 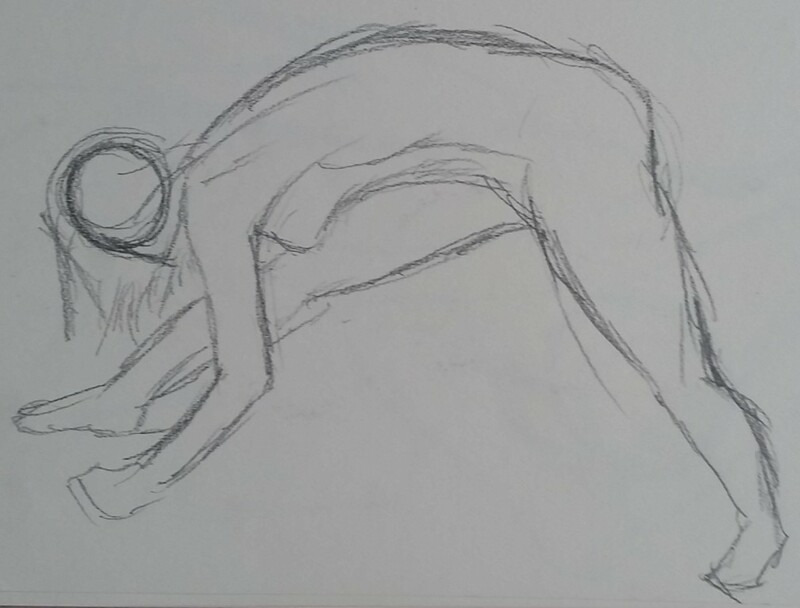 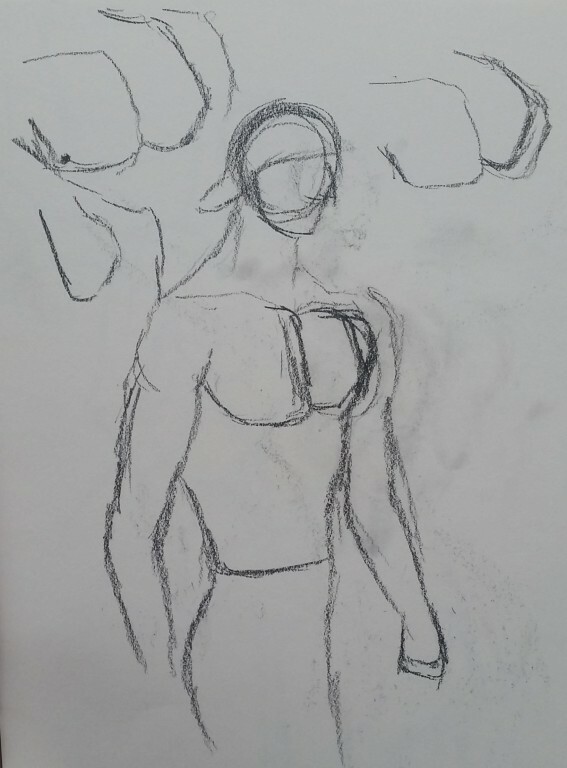 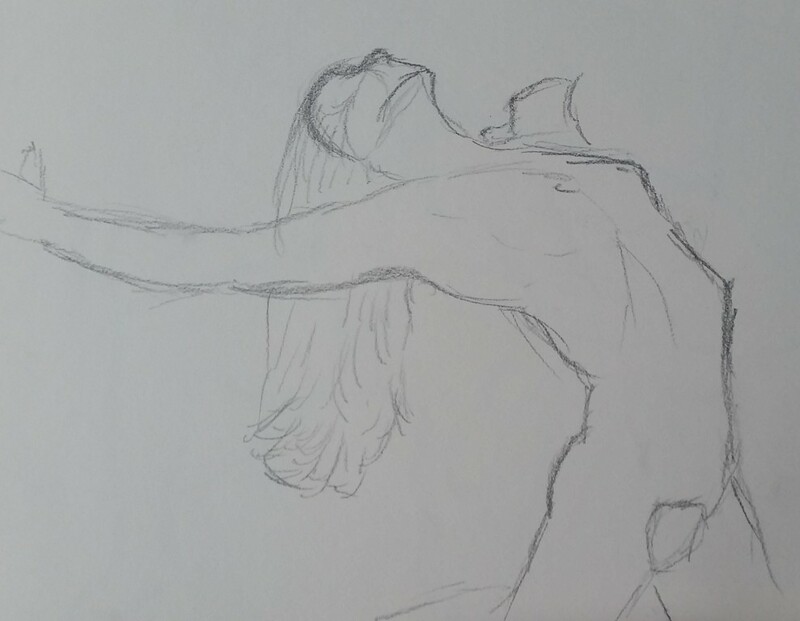 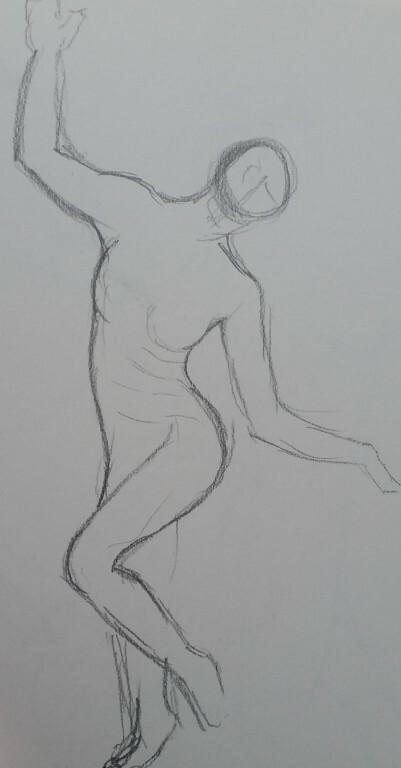 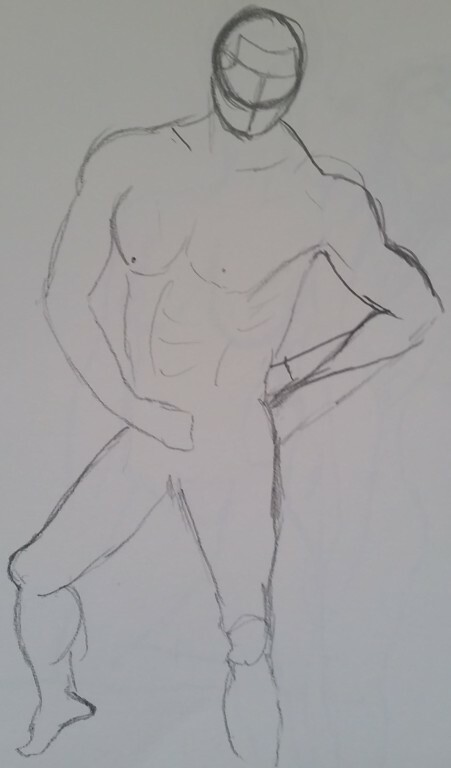 The life drawing resource website that I use, Figure & Gesture Drawing Practice ToolFigure & Gesture Drawing only has so many pictures and it’s gotten to the point where I have seen every photo now. 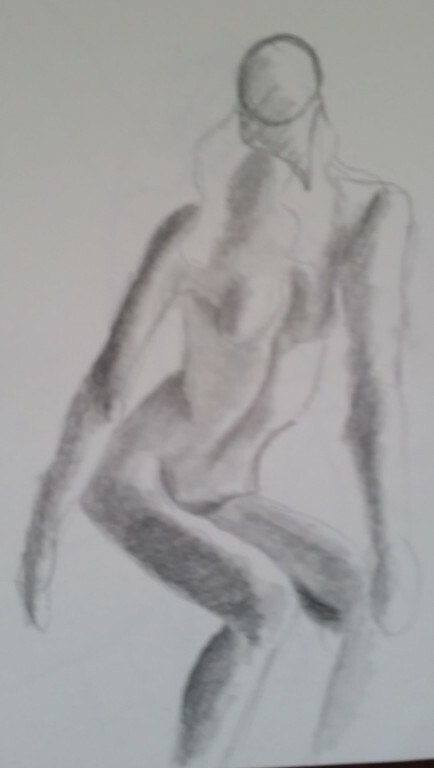 Finding new resources is vital but an unappealing task, I even have some already but I like pixelovely the best. 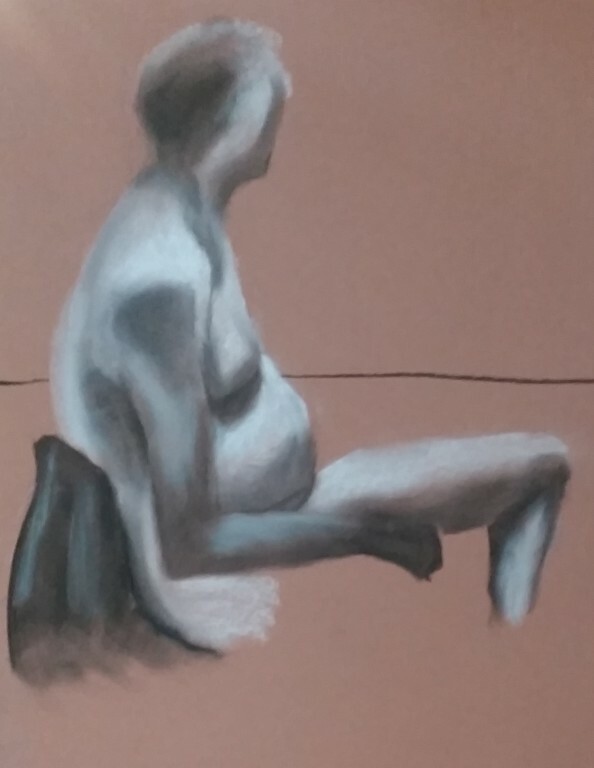 My real life drawing classes are still going great but I’ve found we can come across the same pose every time we start the course over. 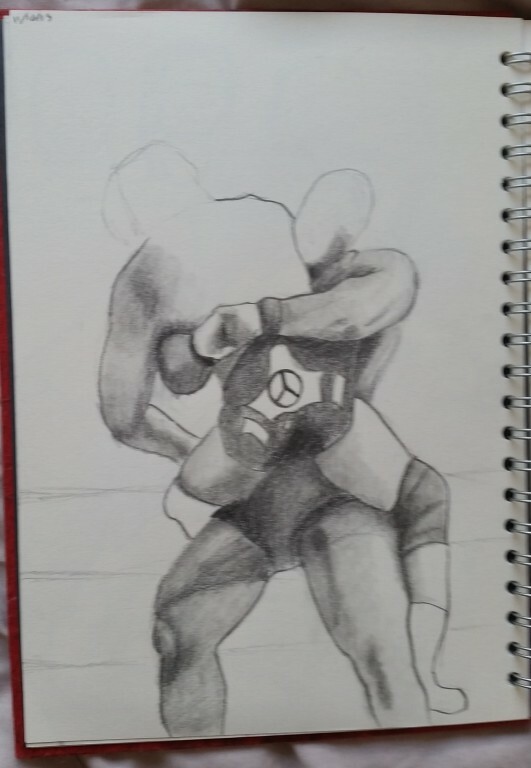 This is still the place where I make the most progress however. 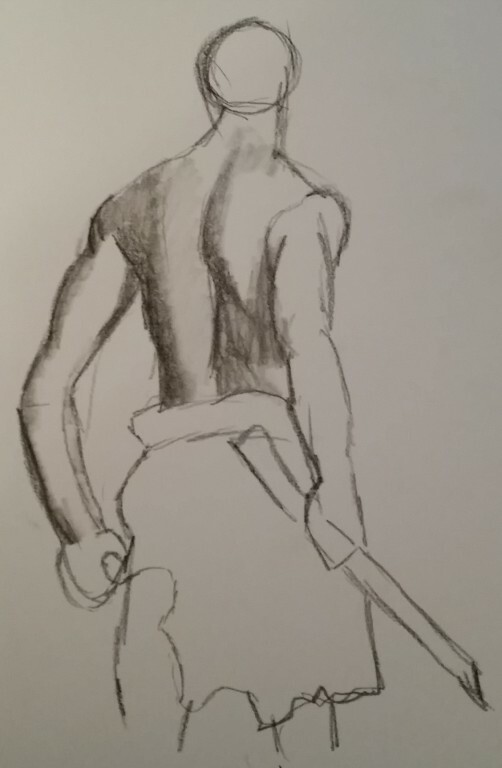 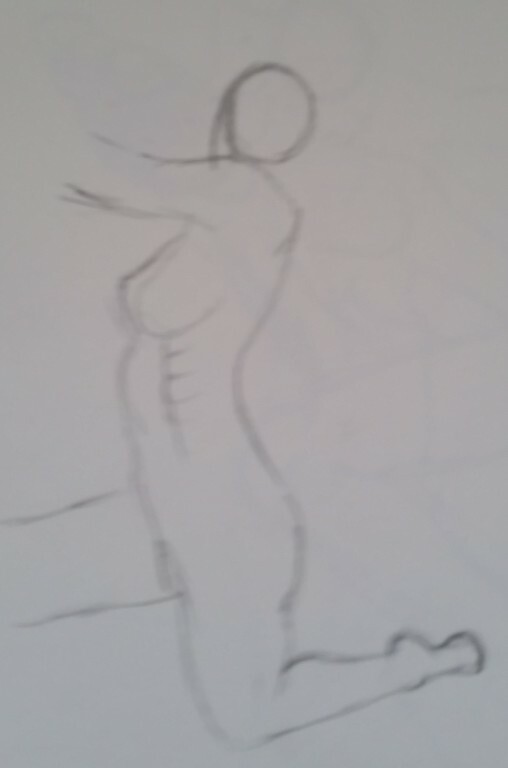 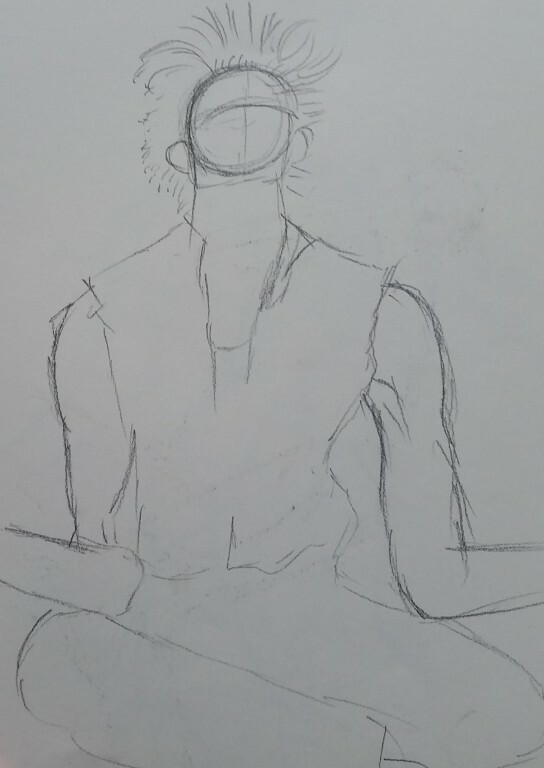 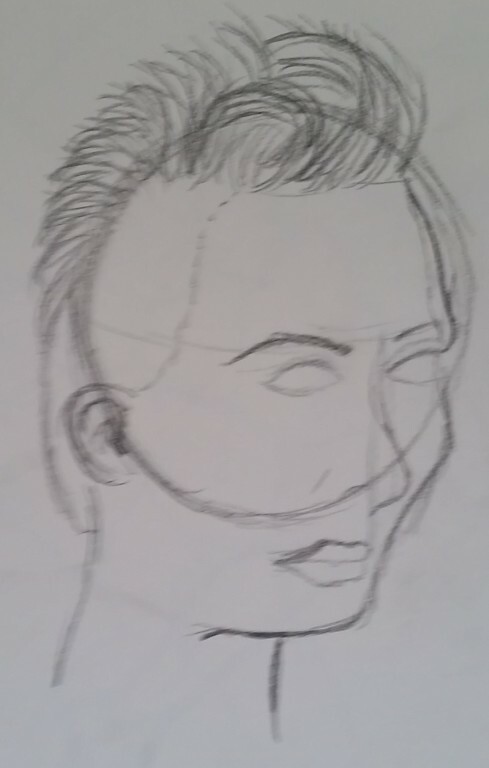 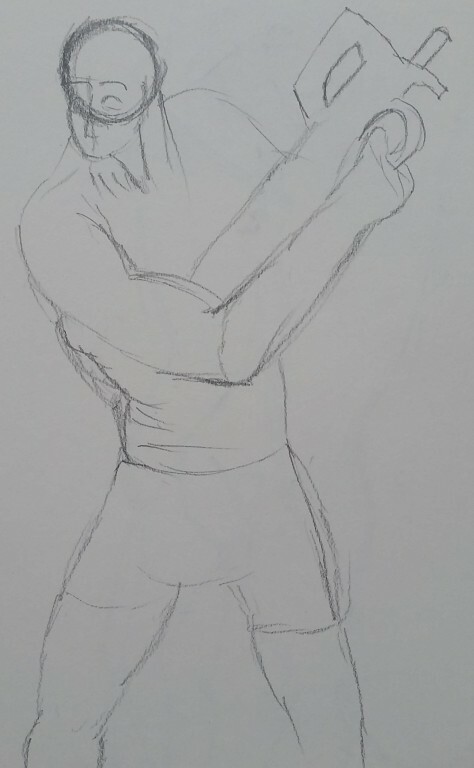 I’ve started working on “proper” drawings now. 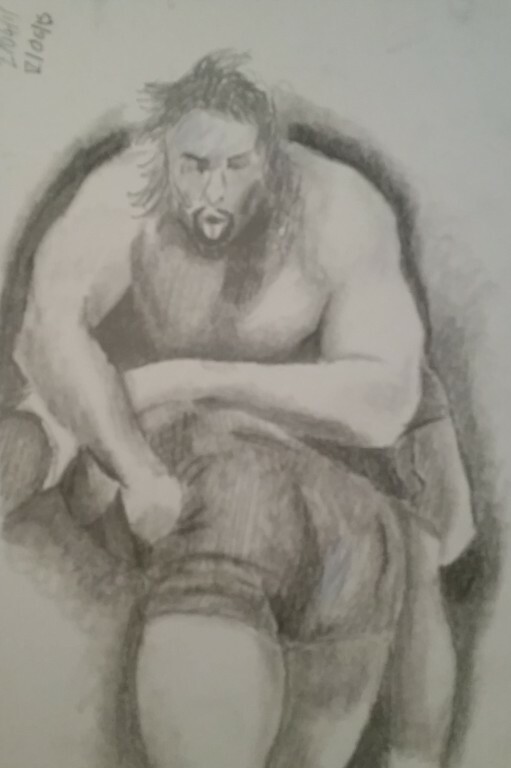 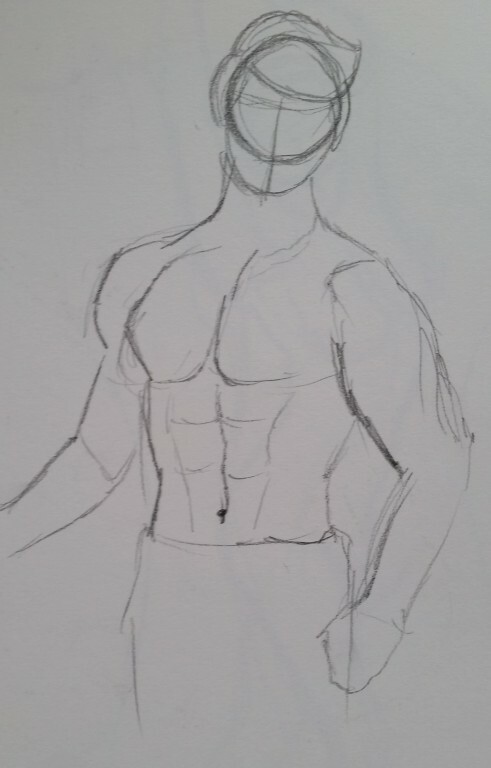 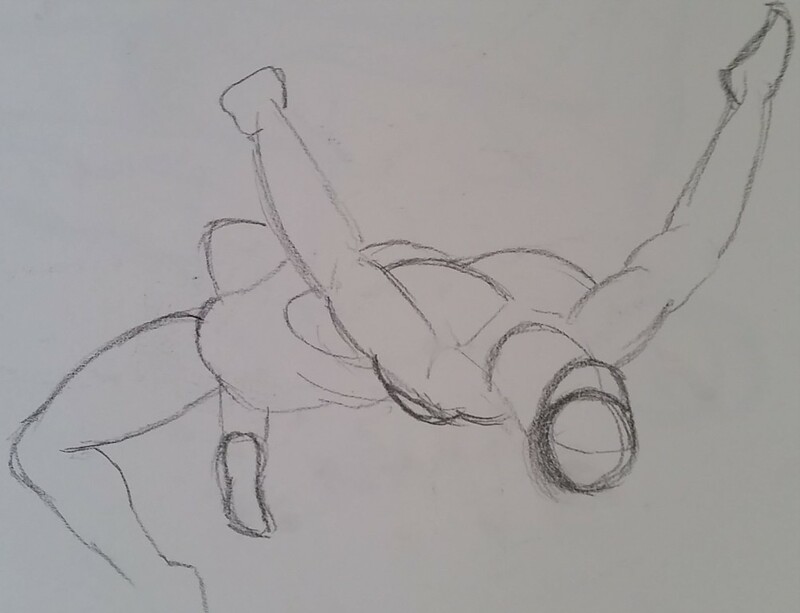 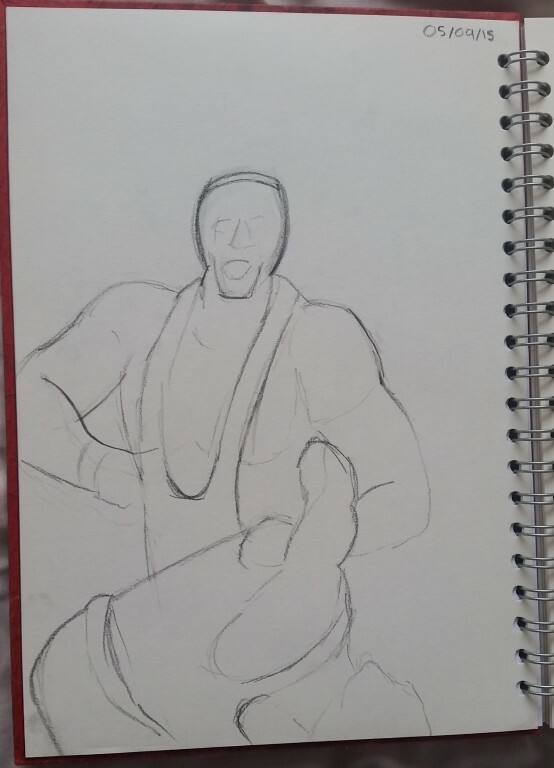 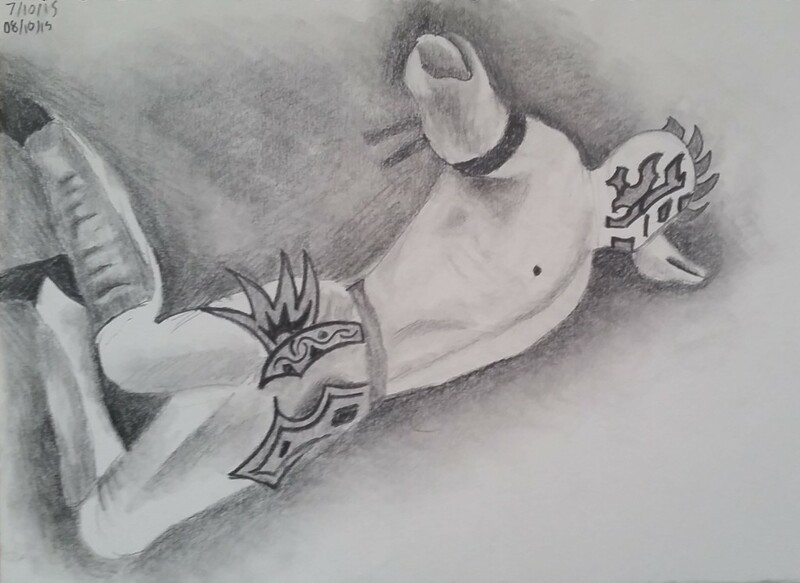 I’m drawing pro wrestlers in a dedicated sketchbook. 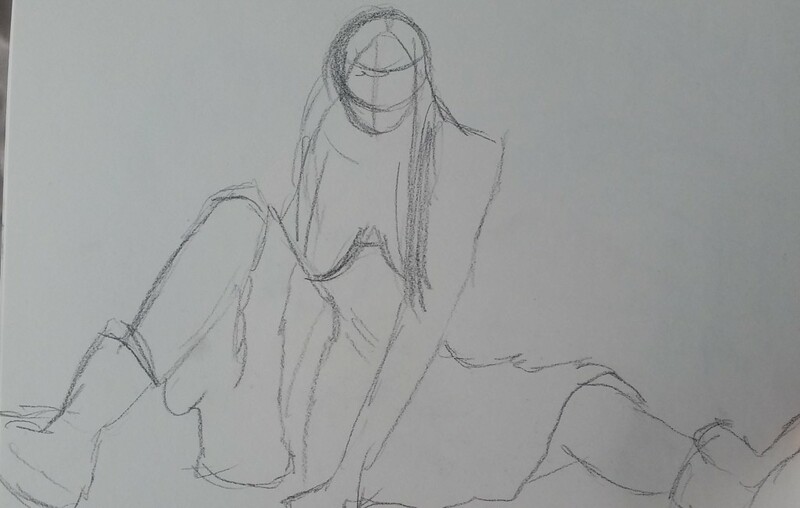 I really take my time with these to get them right but I don’t have the guidance or paper size of what I do in life drawing classes. 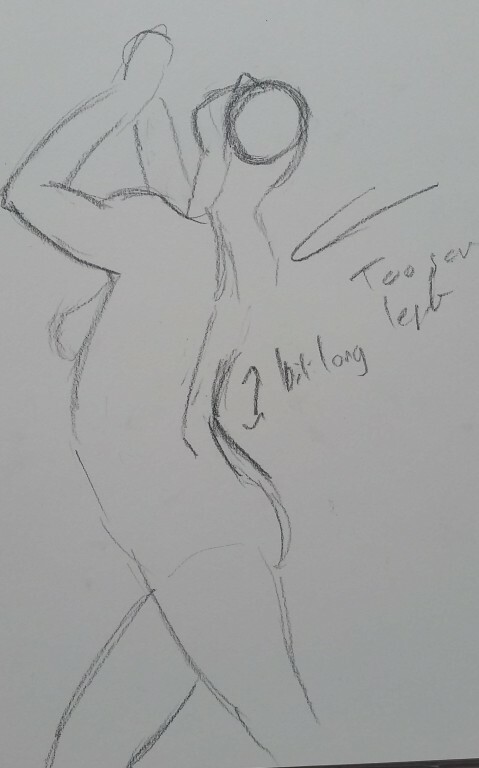 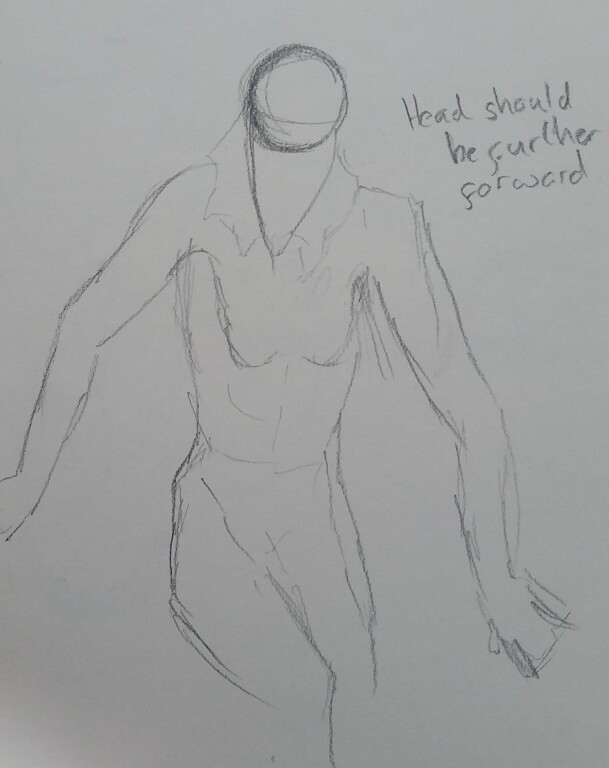 I’ve almost completely nailed the discipline side of drawing every day I just need to make sure I am practicing in an efficient way. 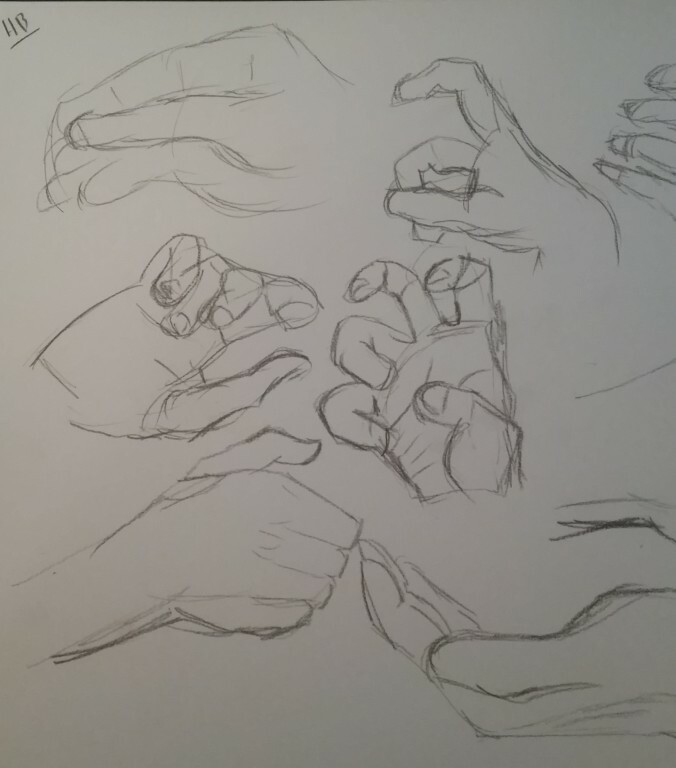 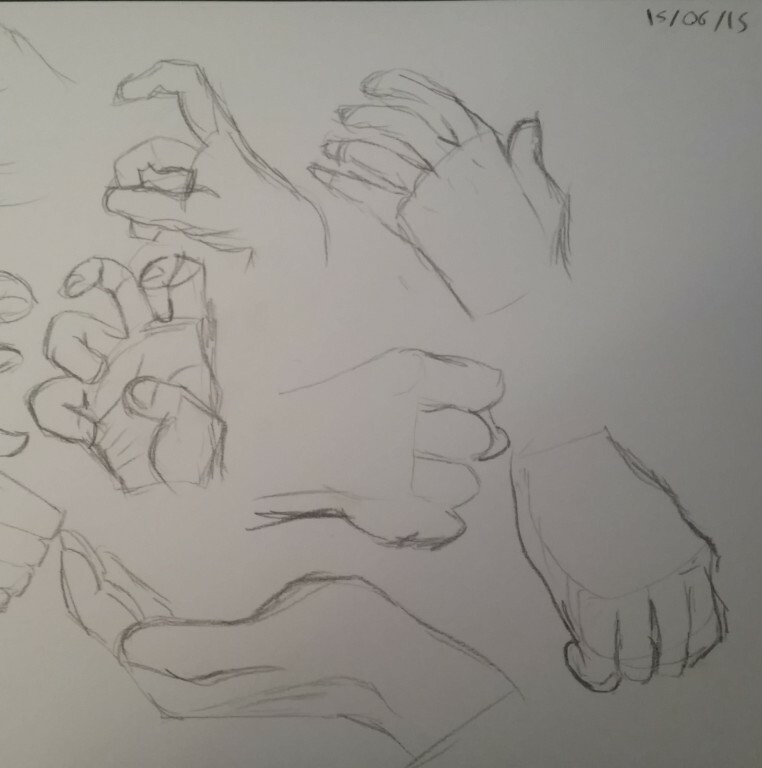 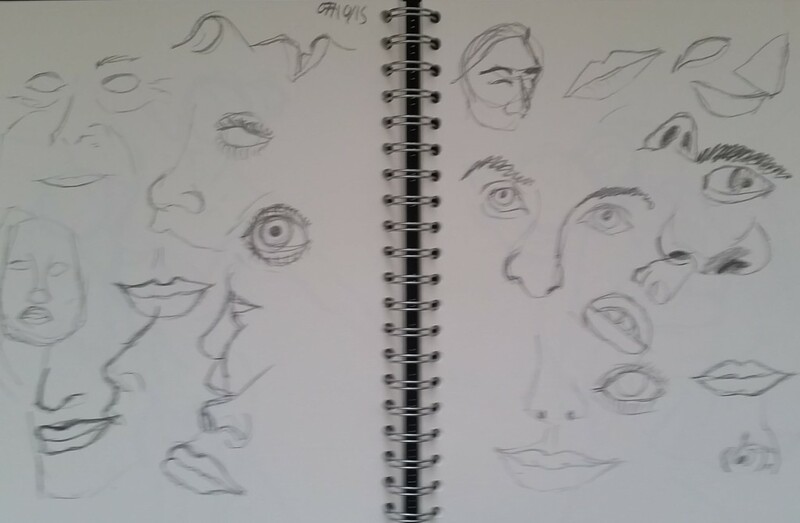 Getting into the habit of just drawing every day has taken me years. 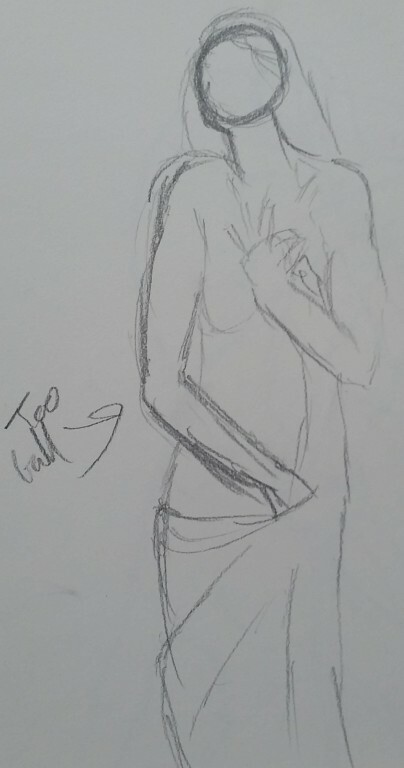 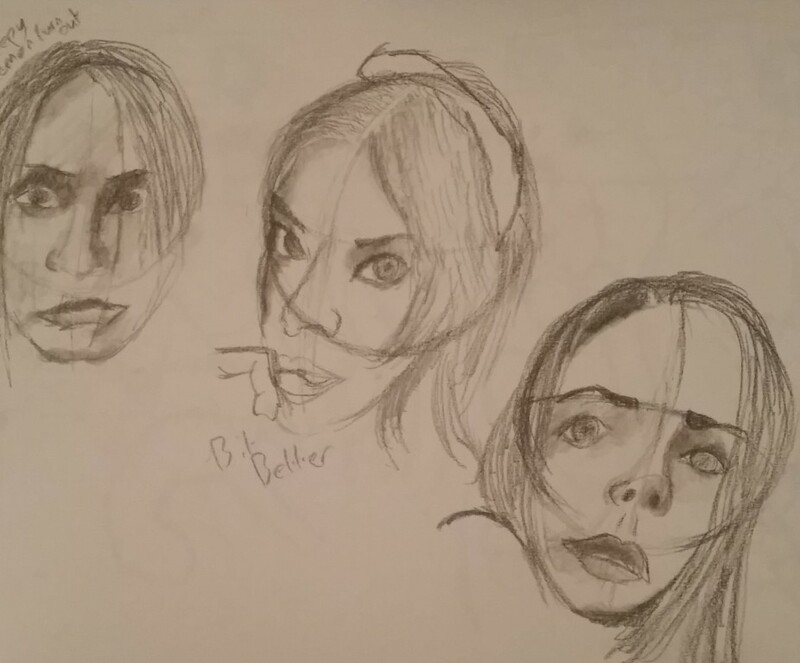 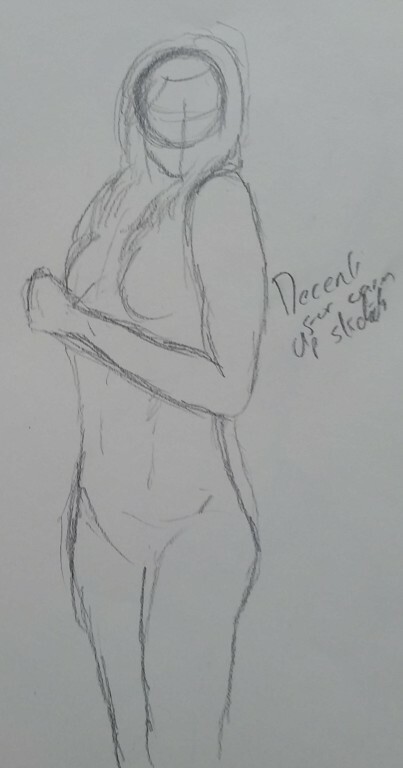 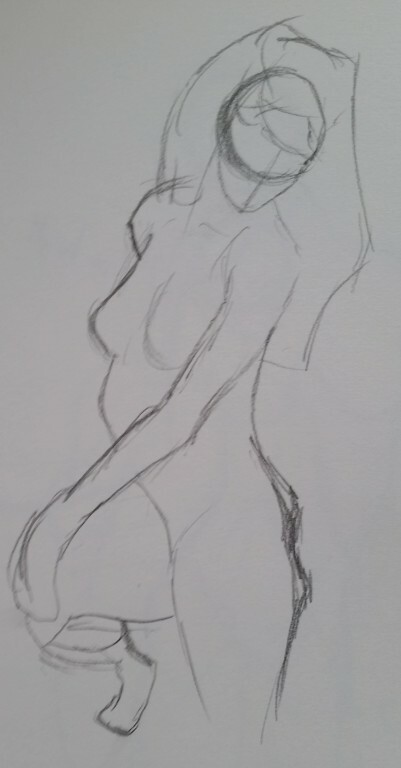 I need to push into more ways of learning to draw. 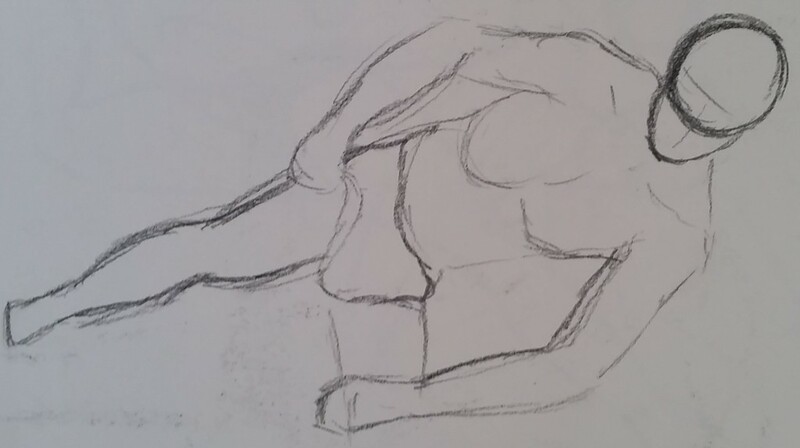 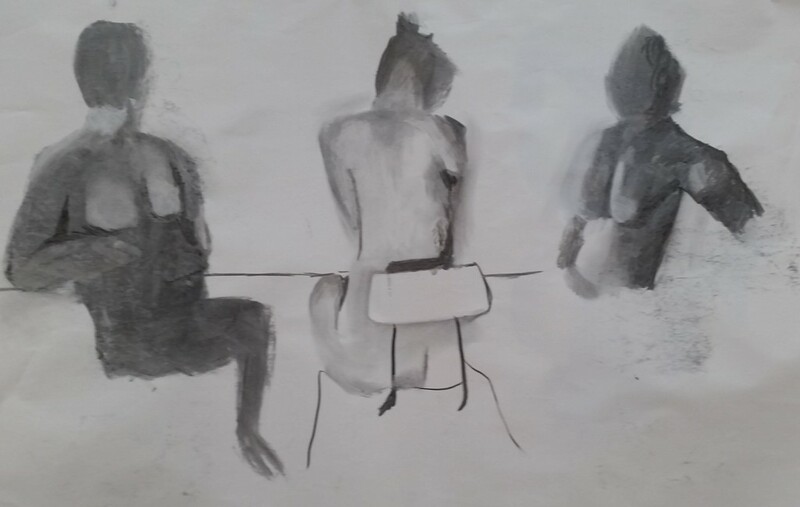 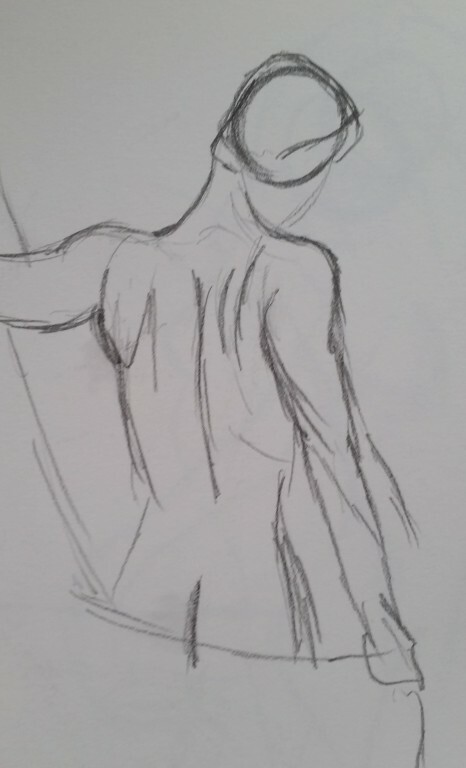 In a perfect world I would be taking life drawing classes 5/6/7 days a week. 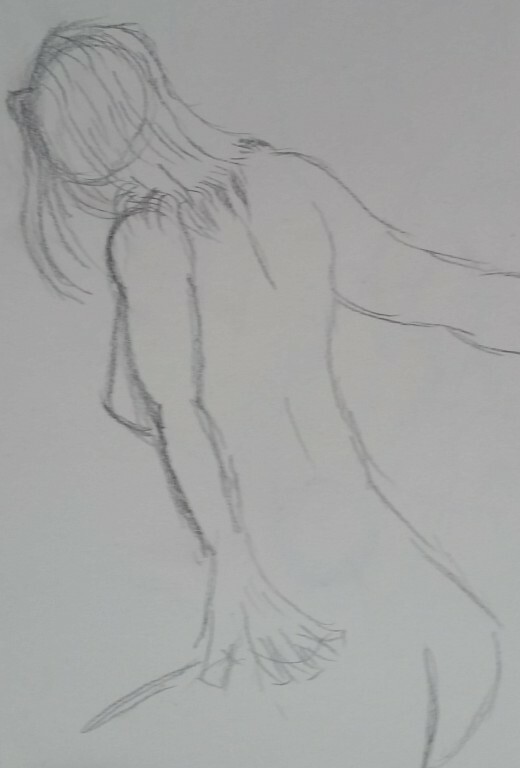 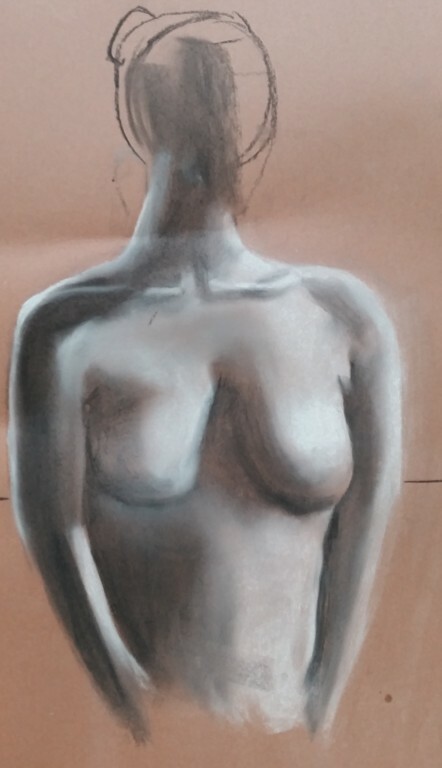 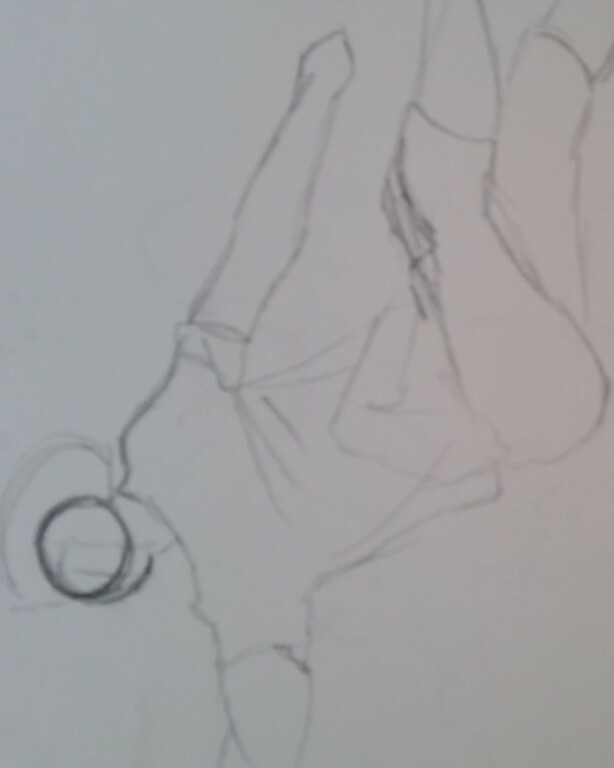 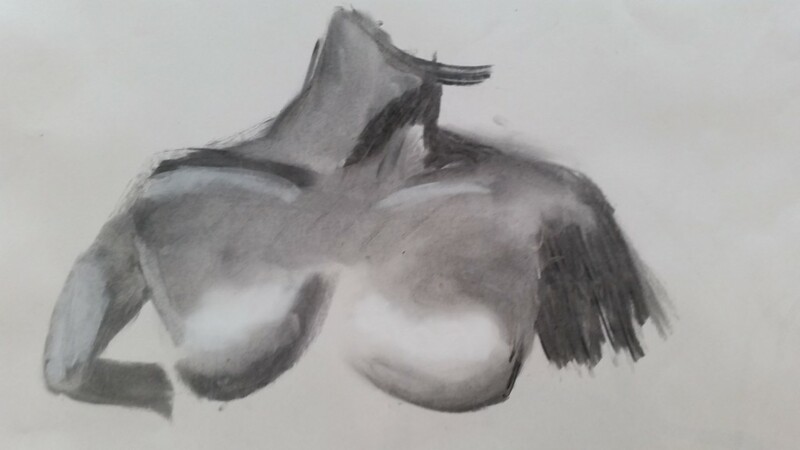 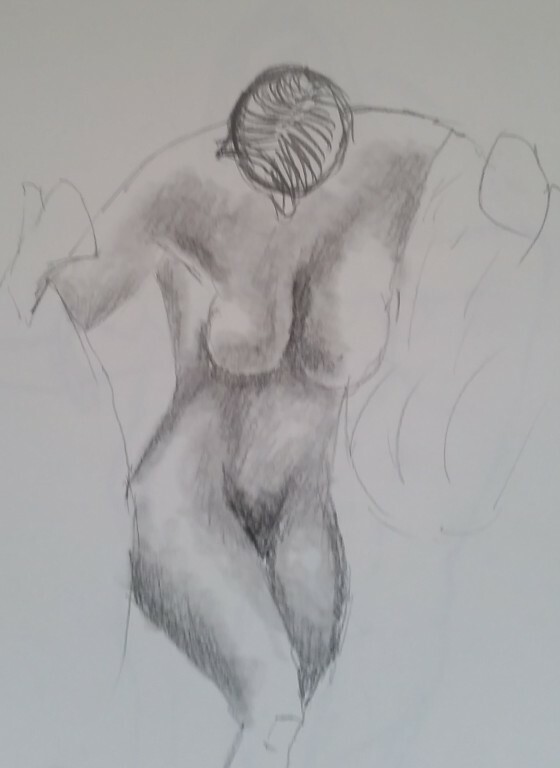 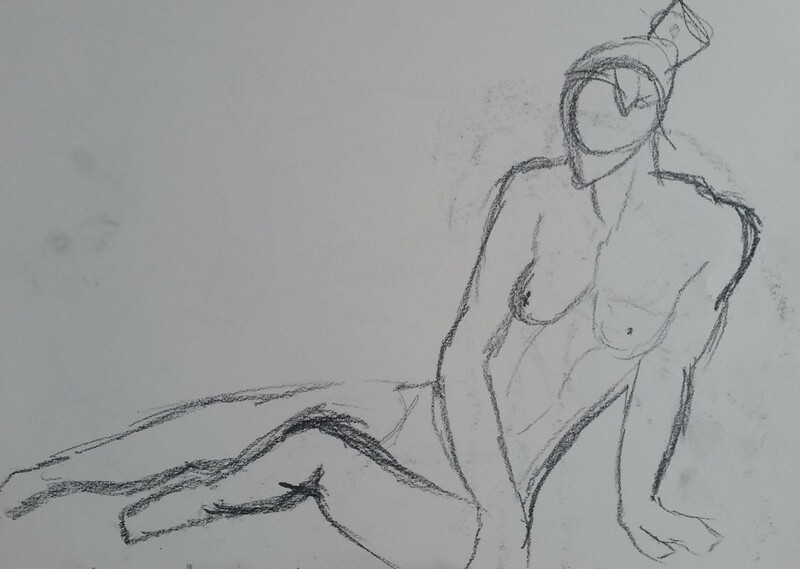 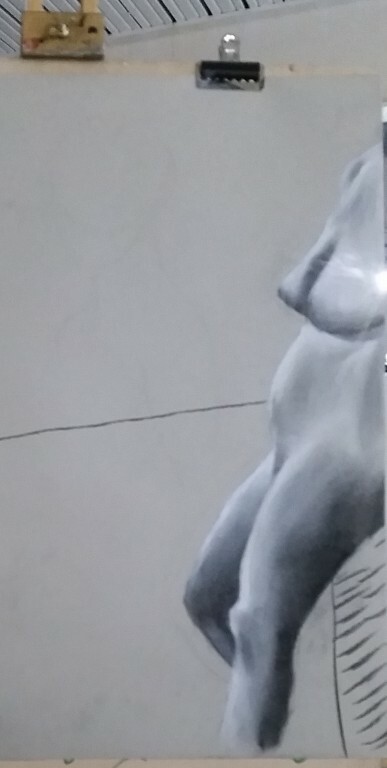 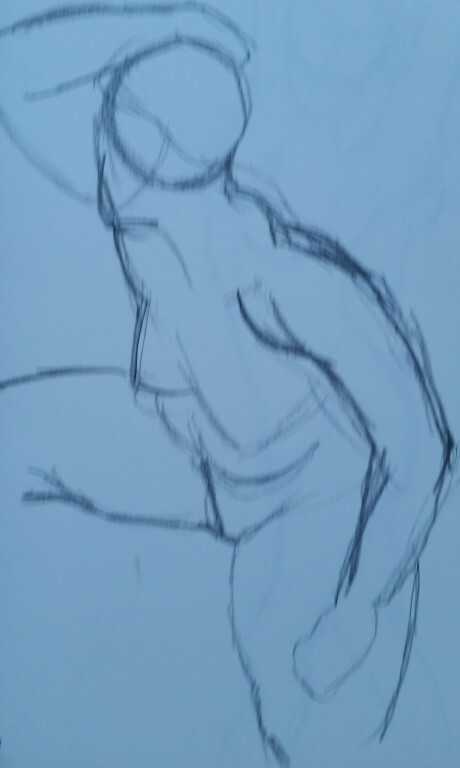 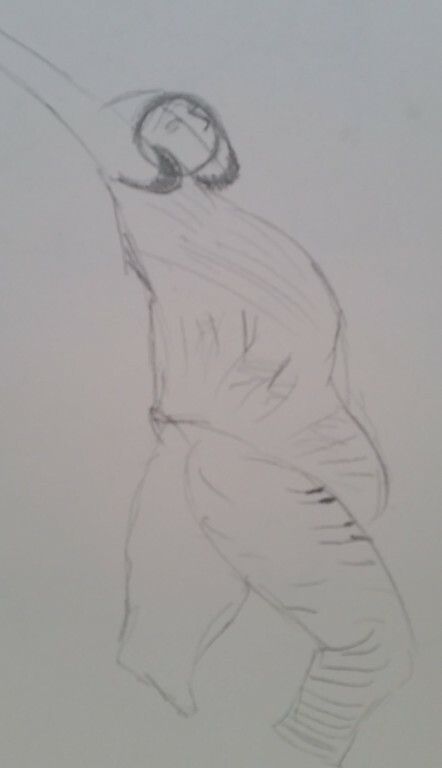 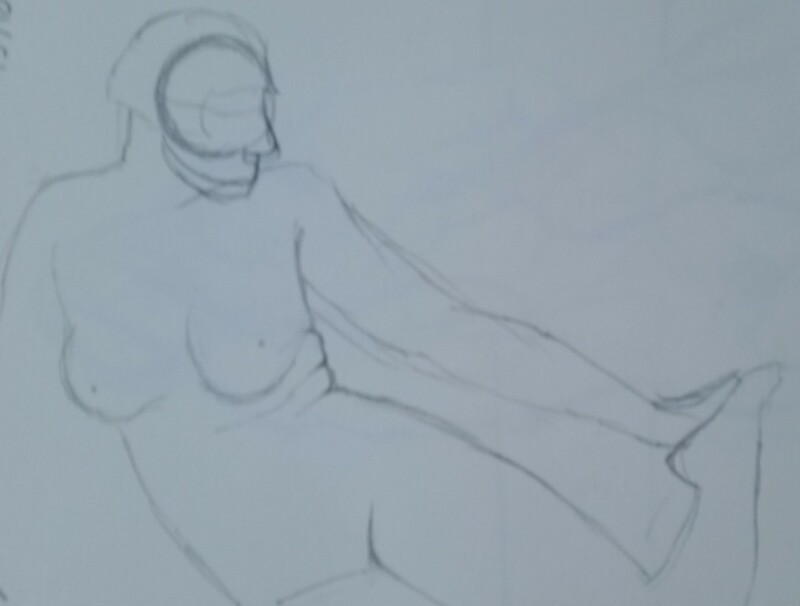 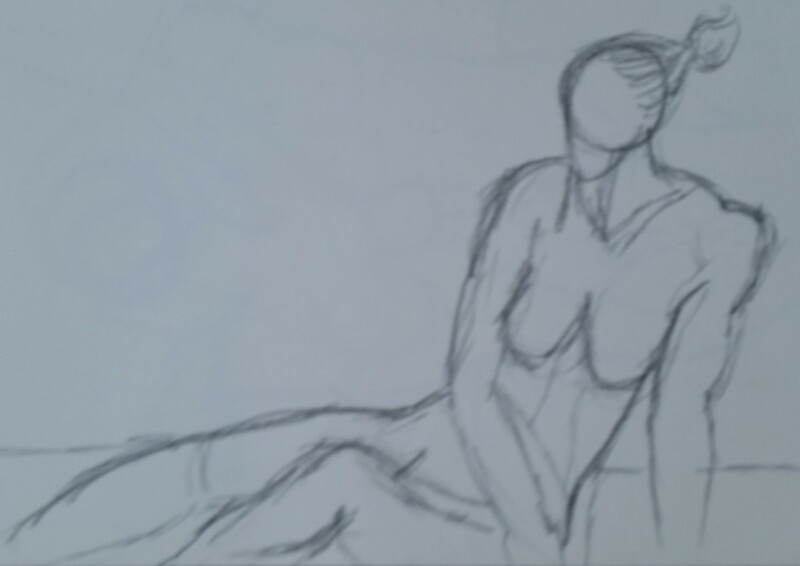 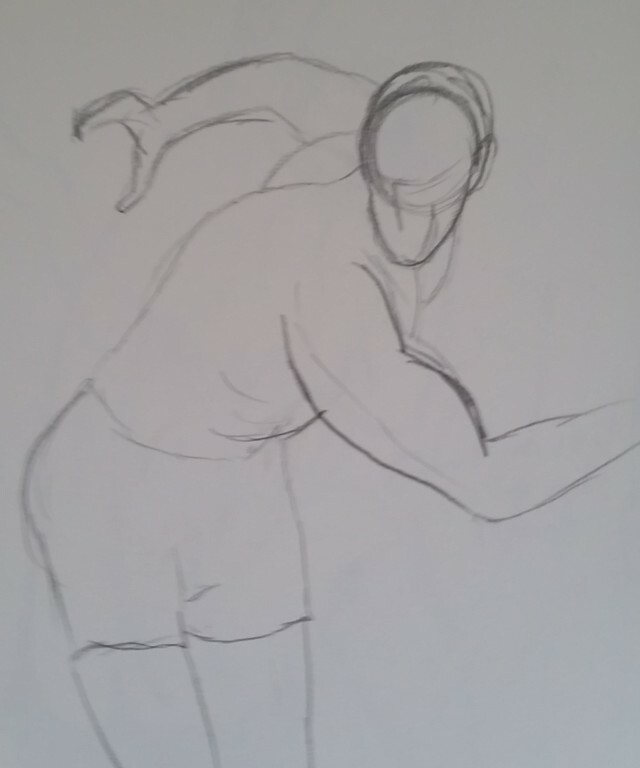 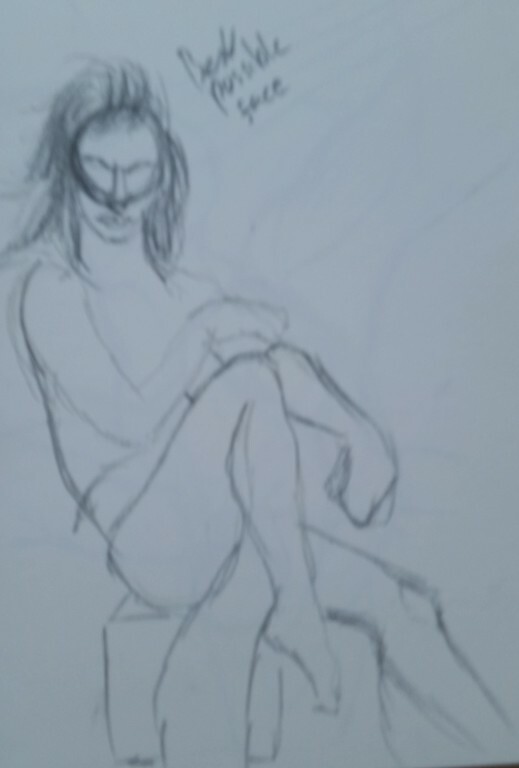 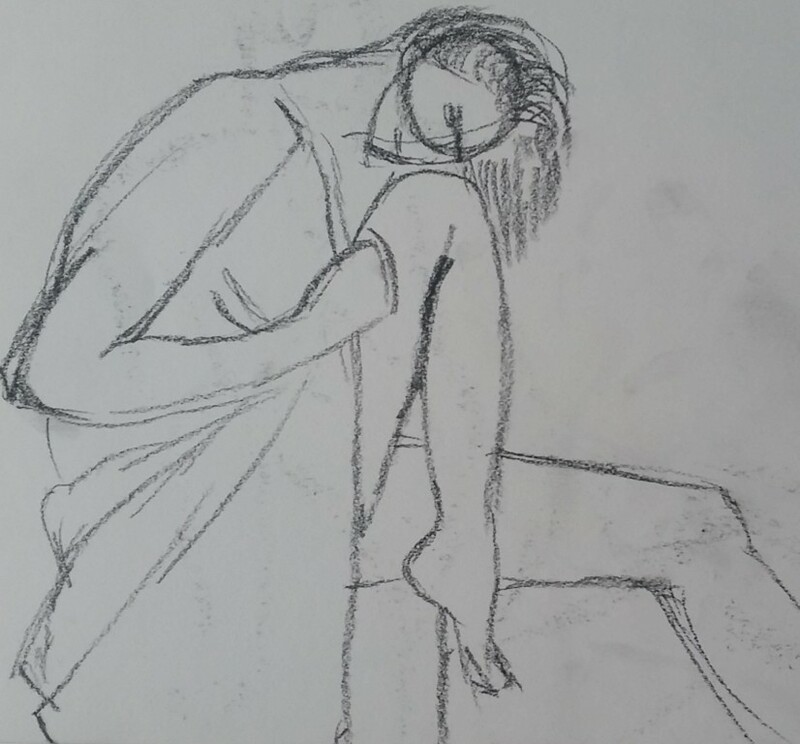 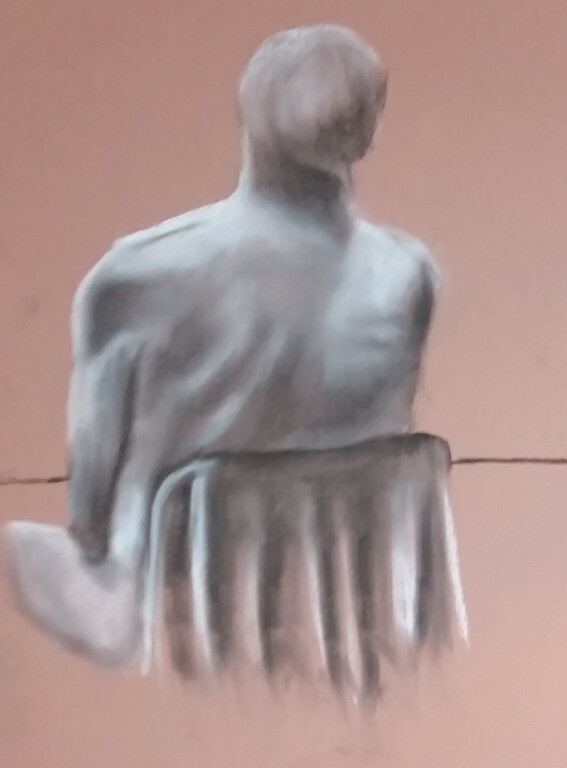 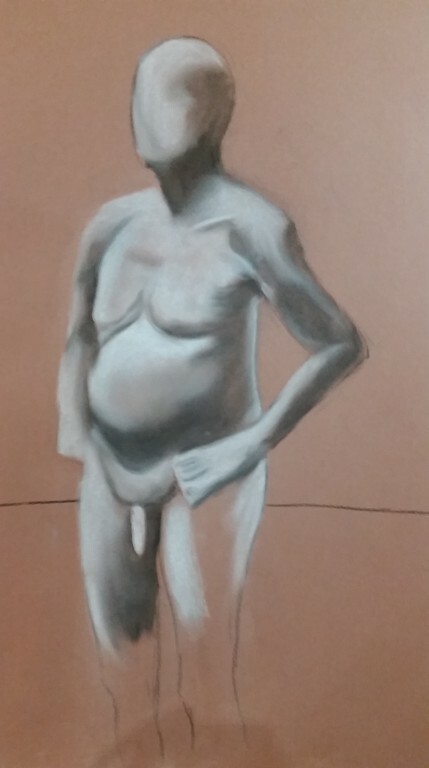 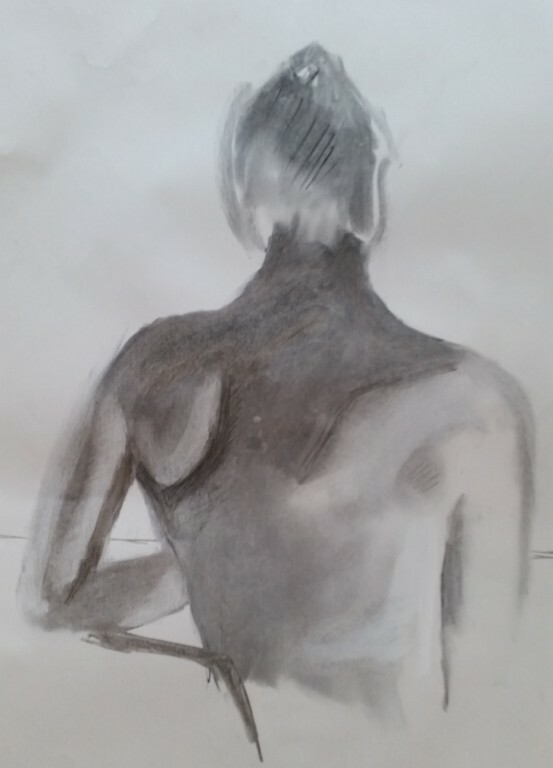 A little error of mine, I’ve not posted any of my life drawing pictures.